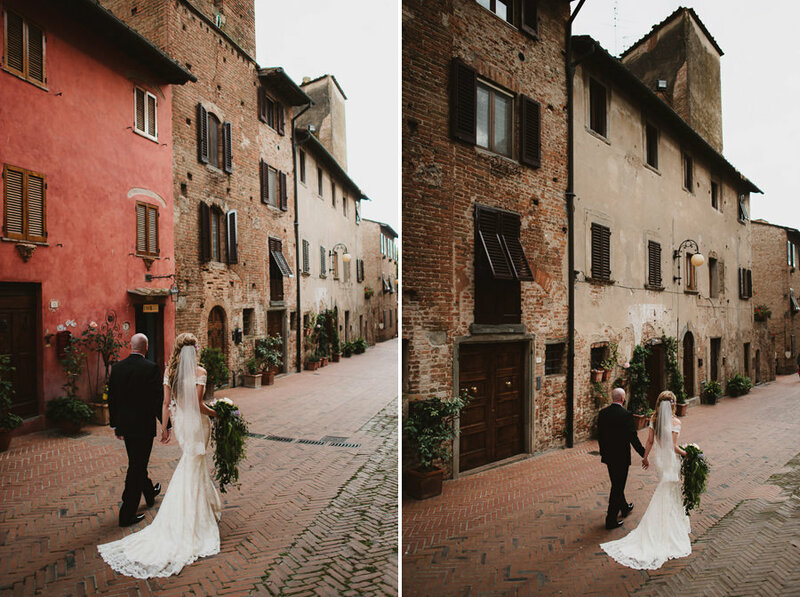 Tanya & Ryan are from Texas; curious fact, they decided to elope here in the “Chiantishire” after they saw this work on my blog. 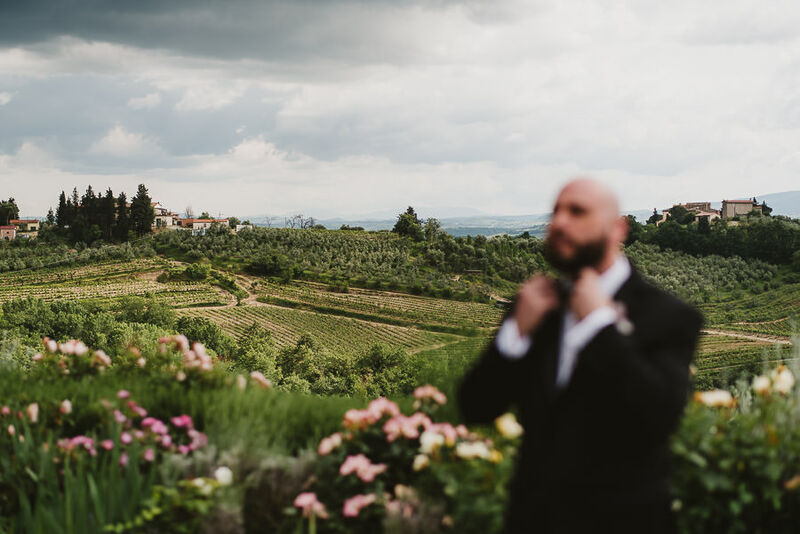 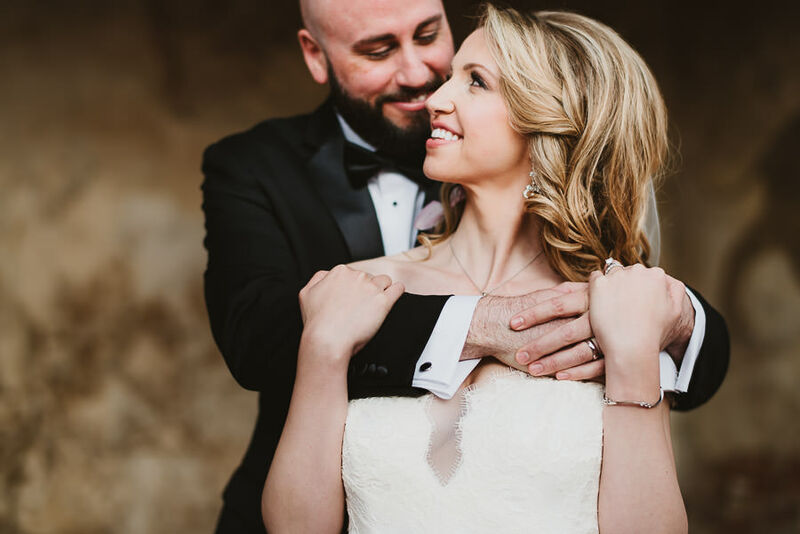 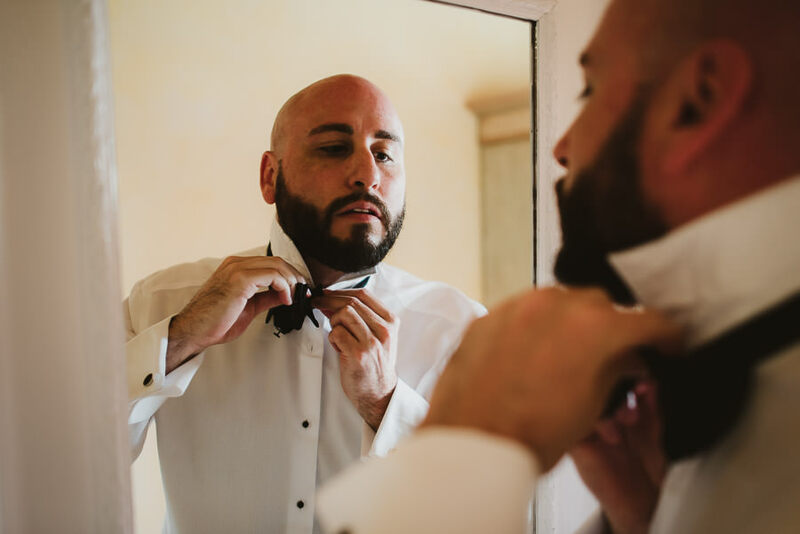 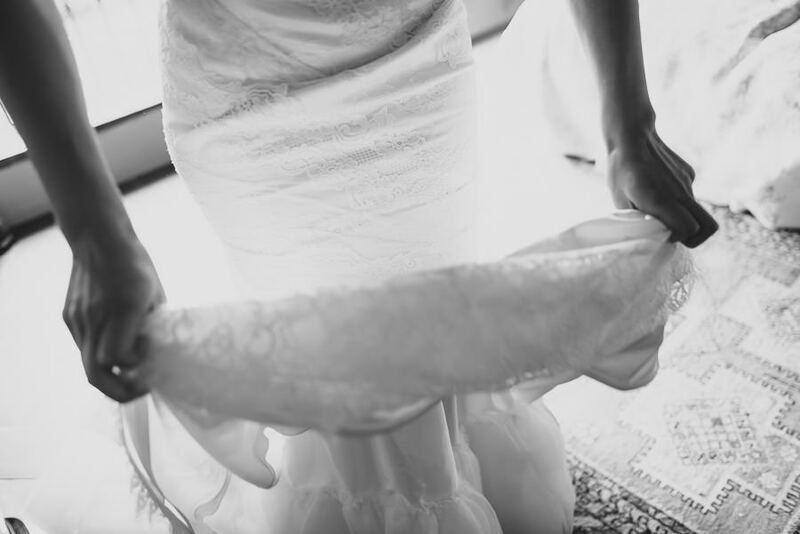 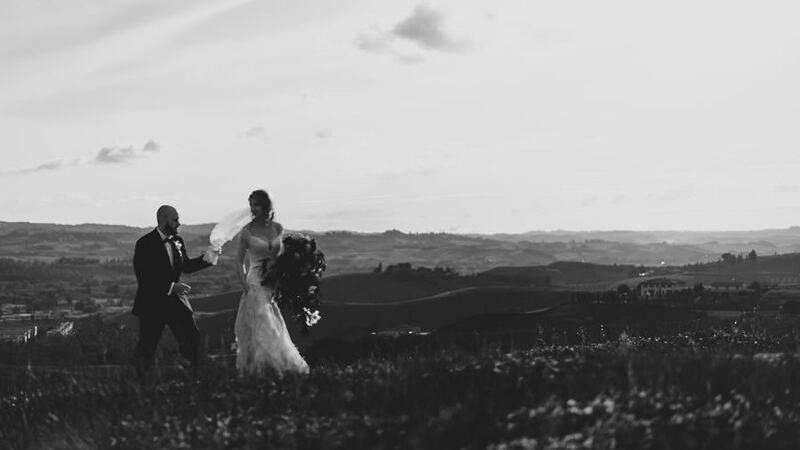 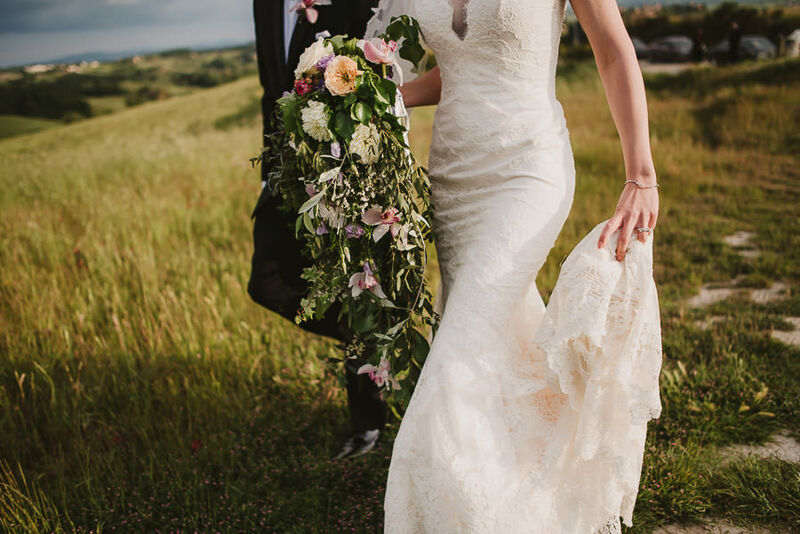 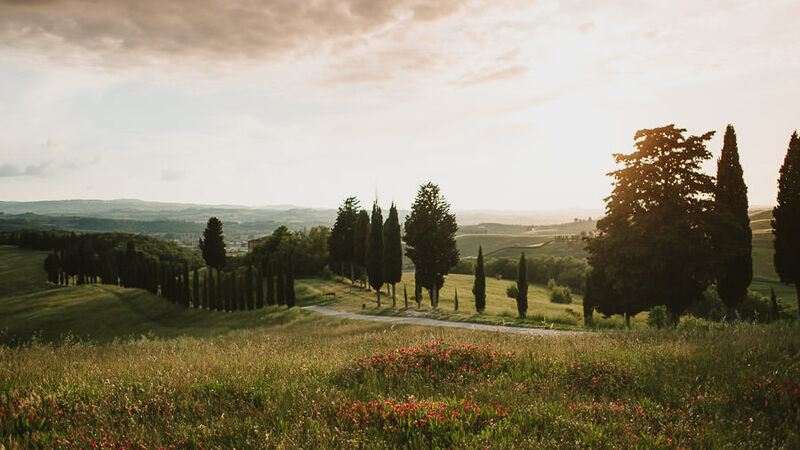 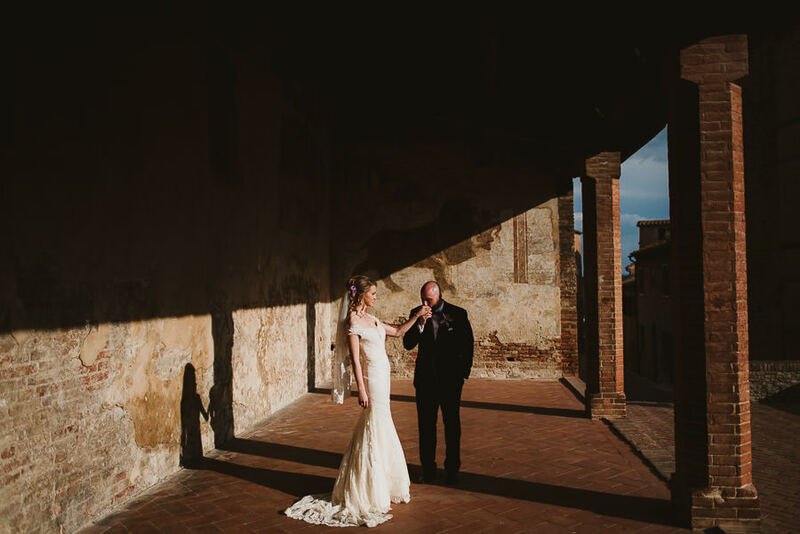 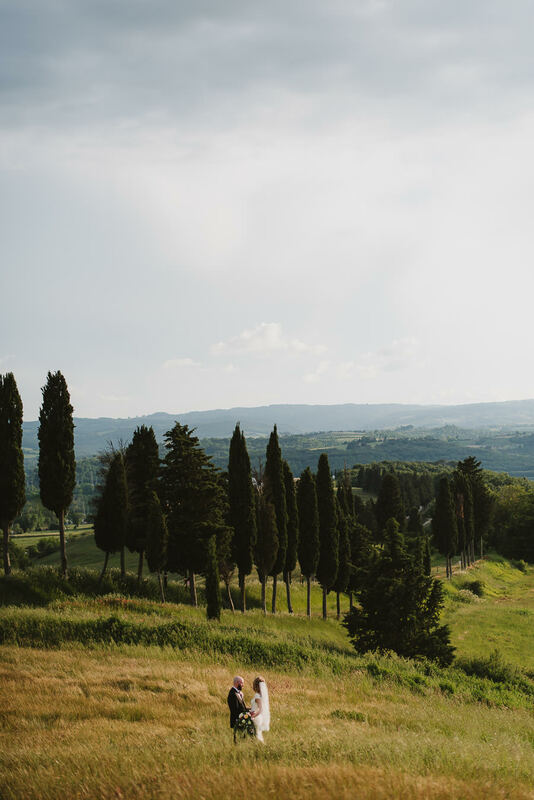 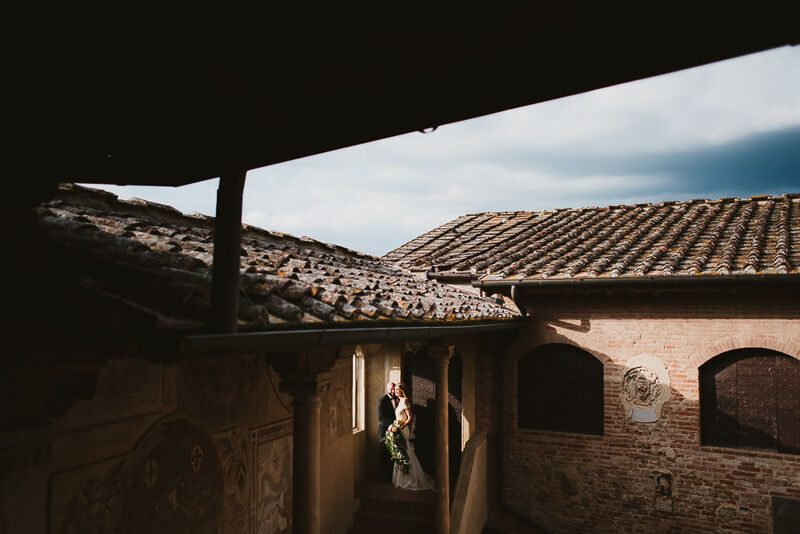 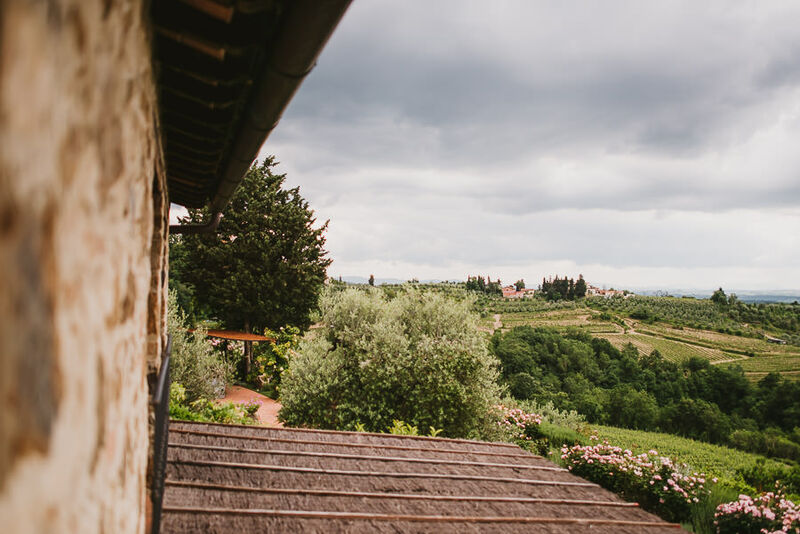 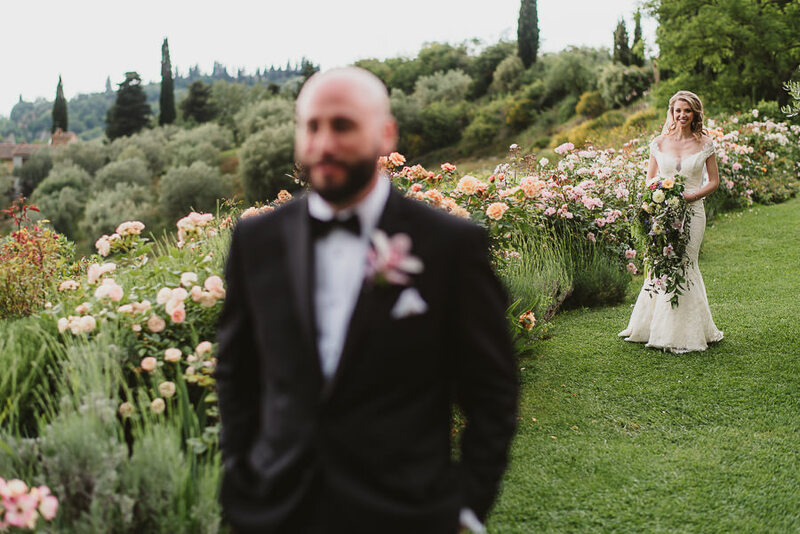 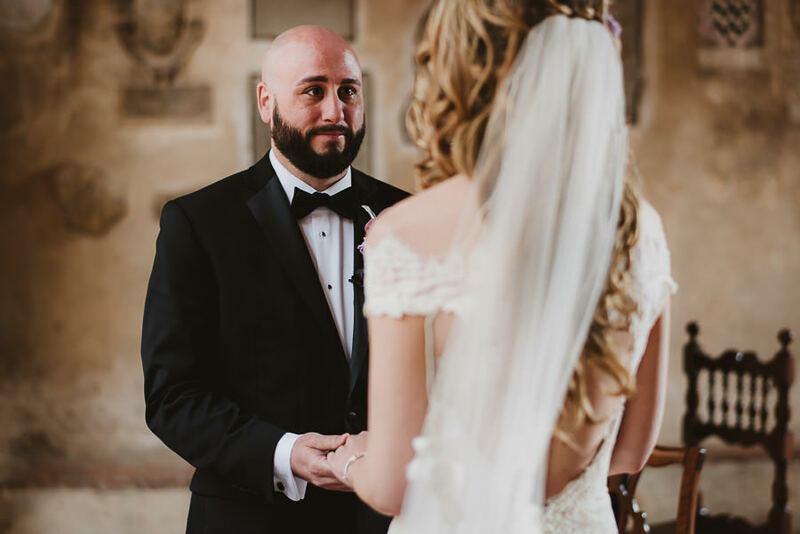 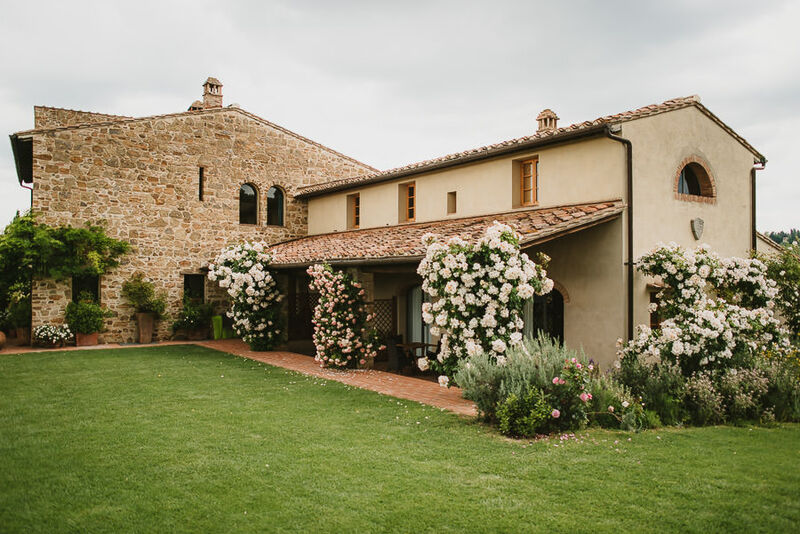 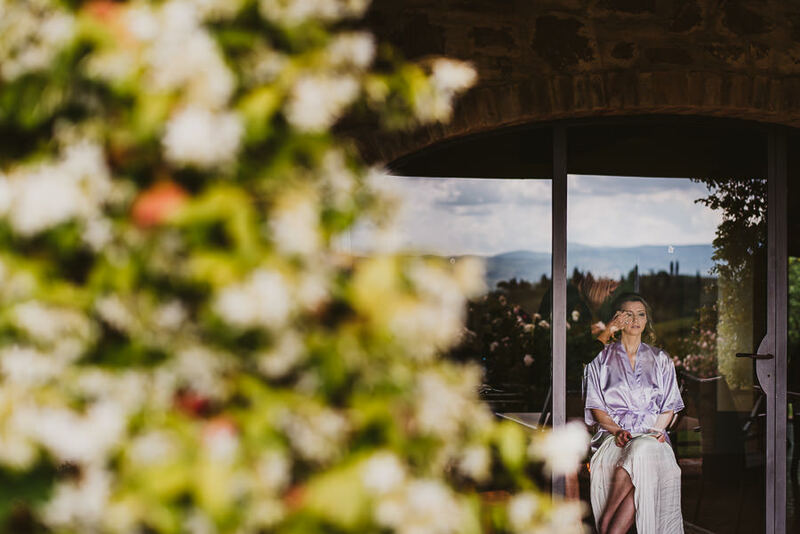 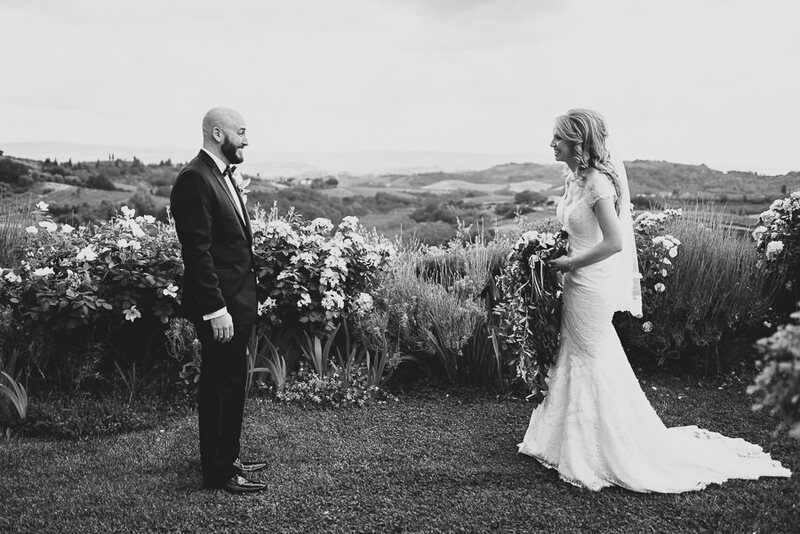 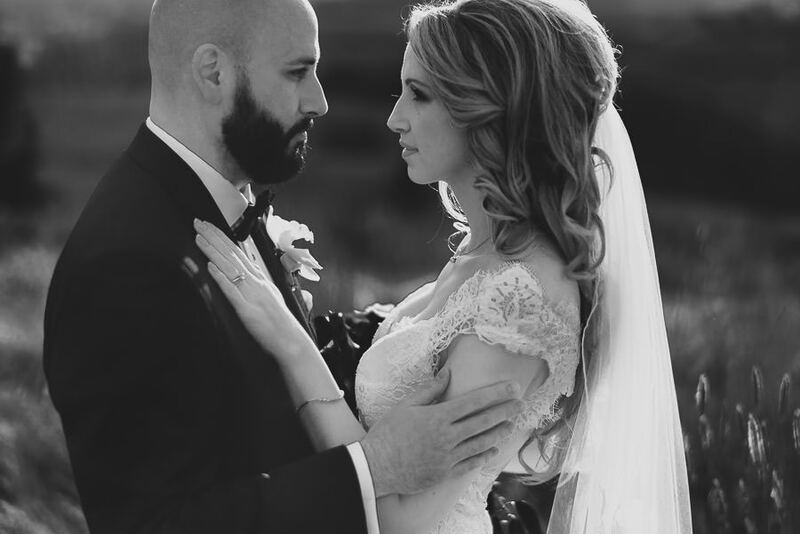 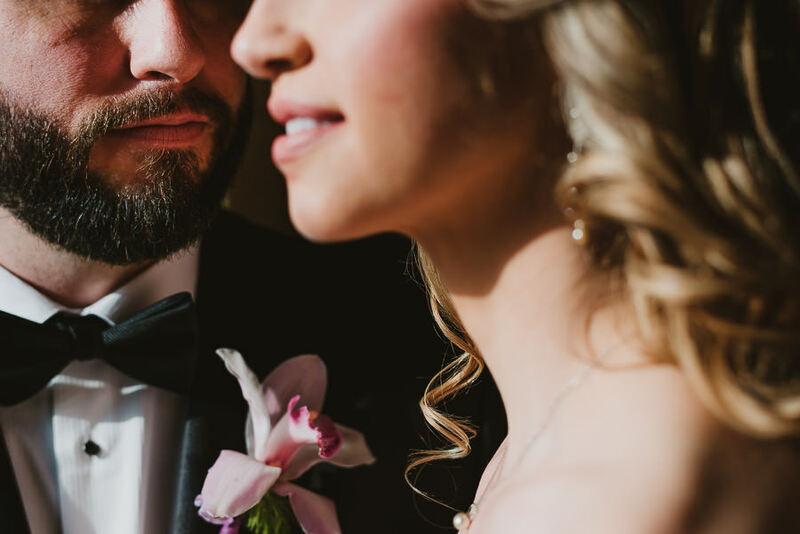 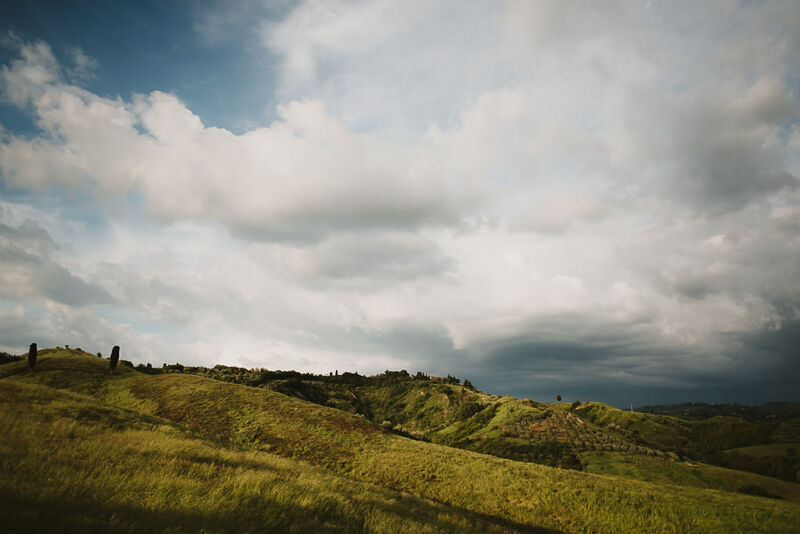 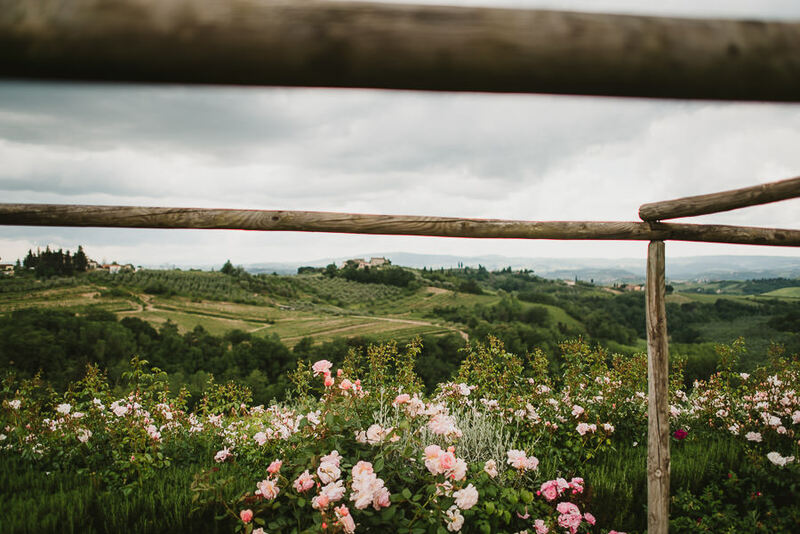 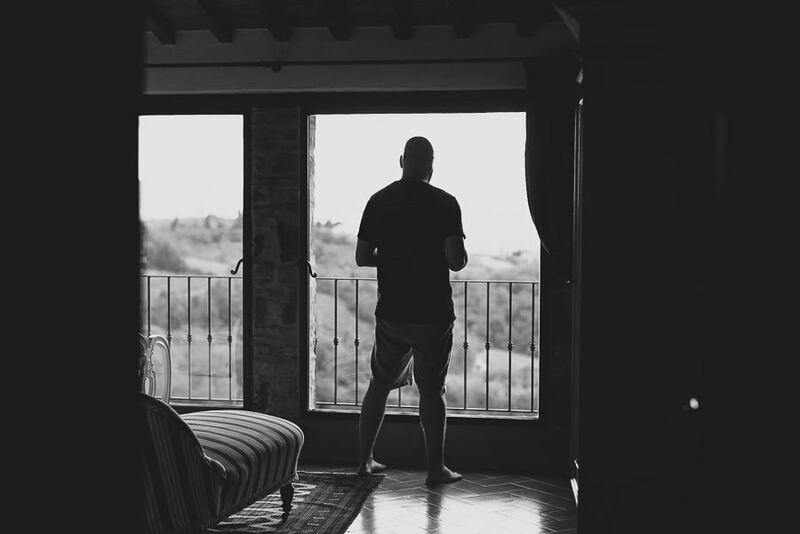 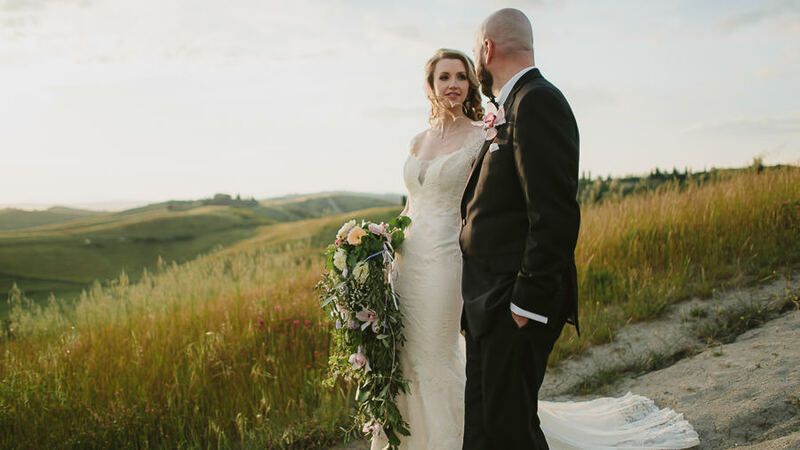 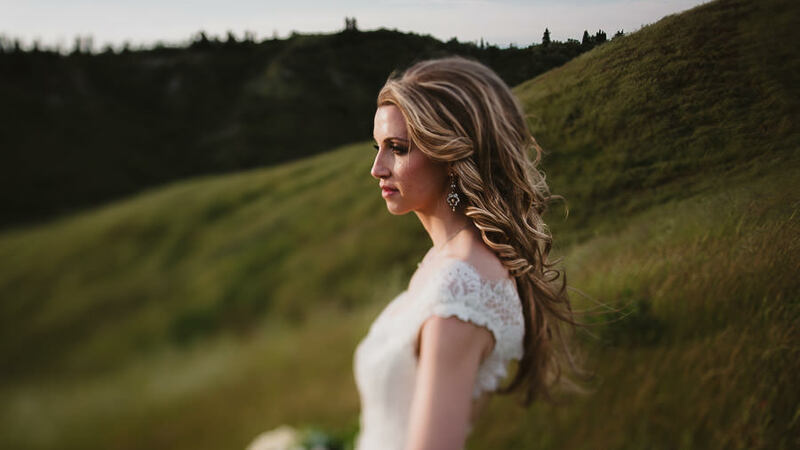 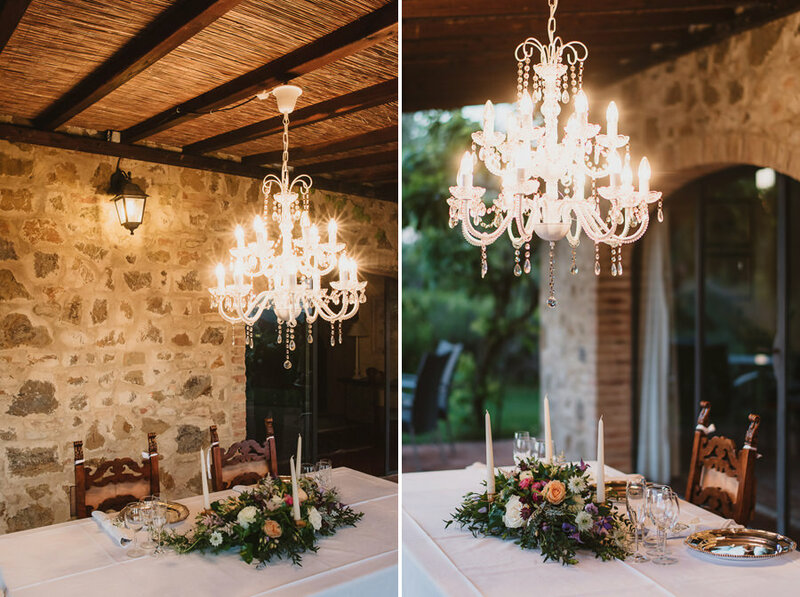 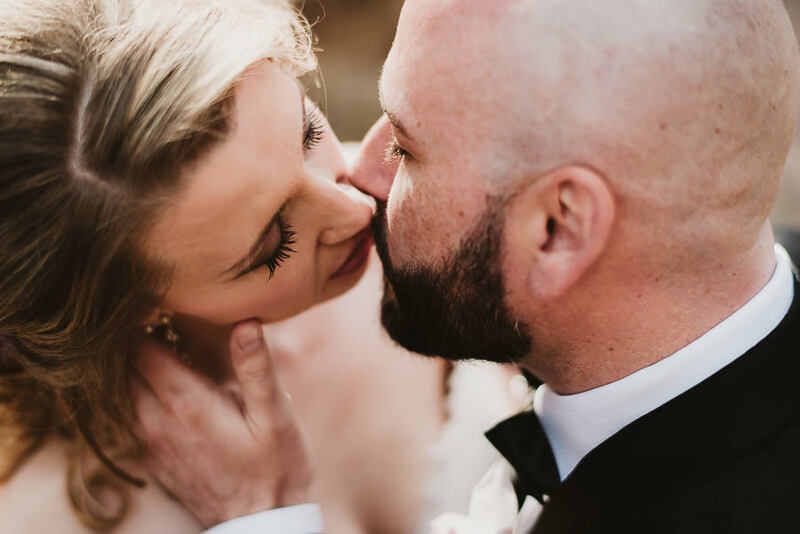 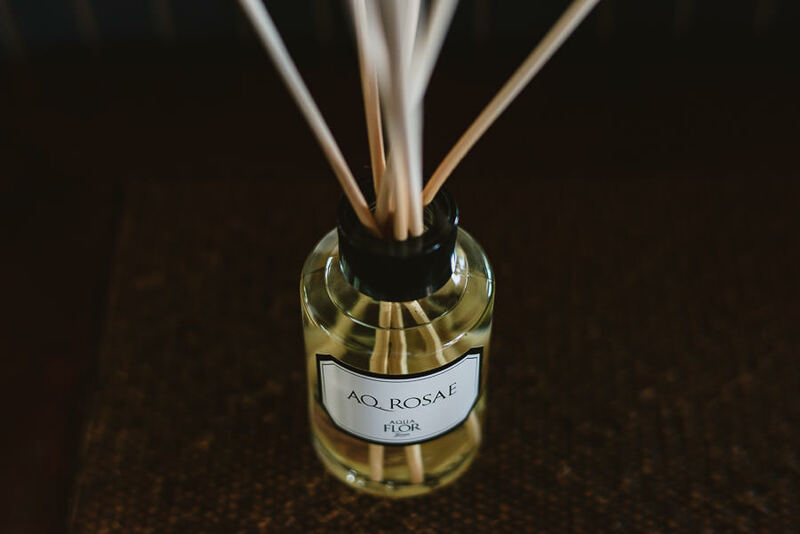 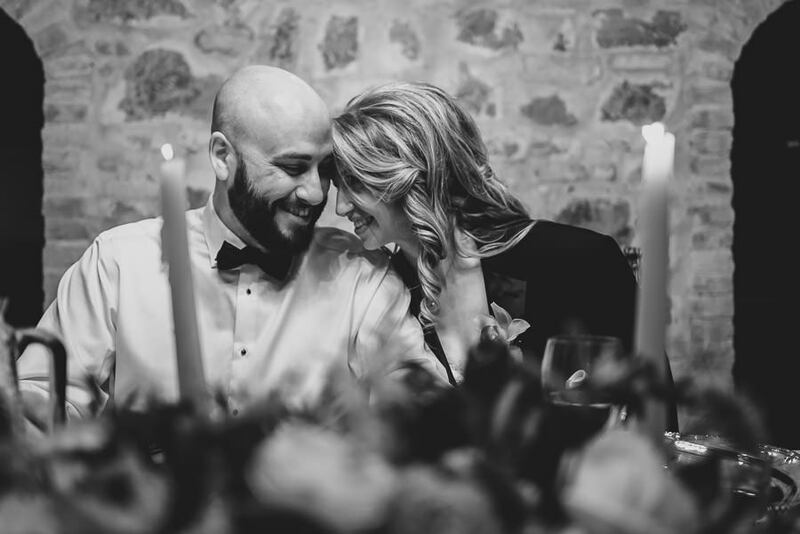 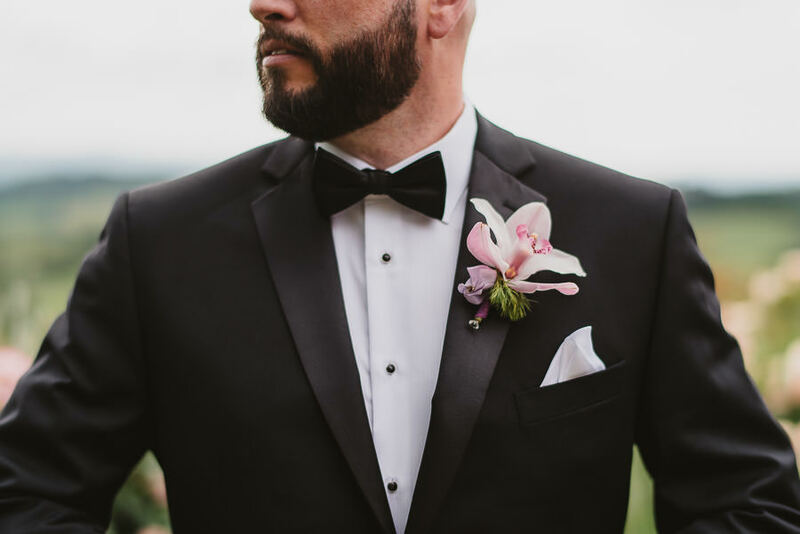 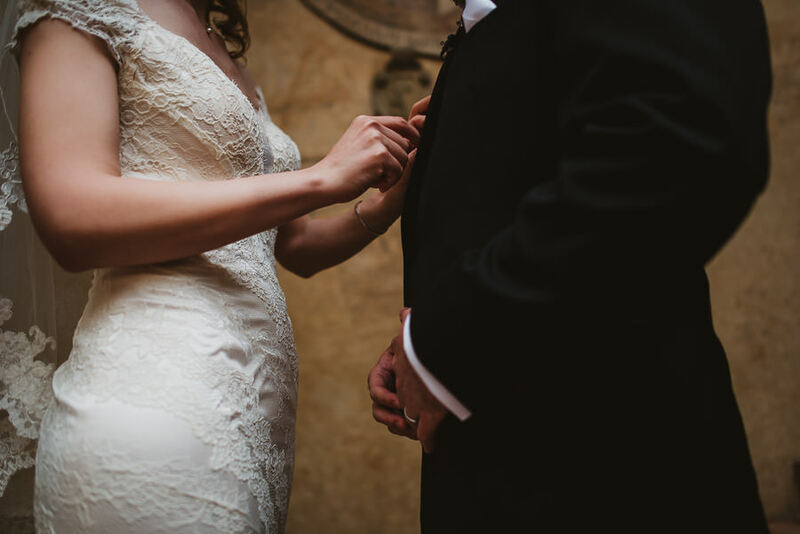 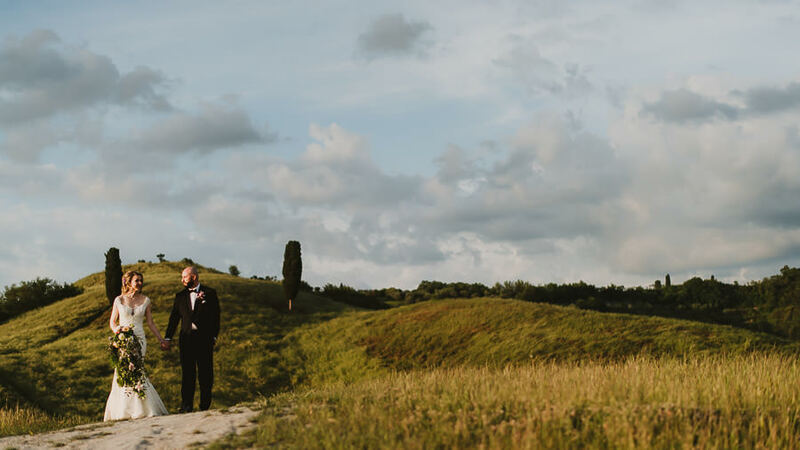 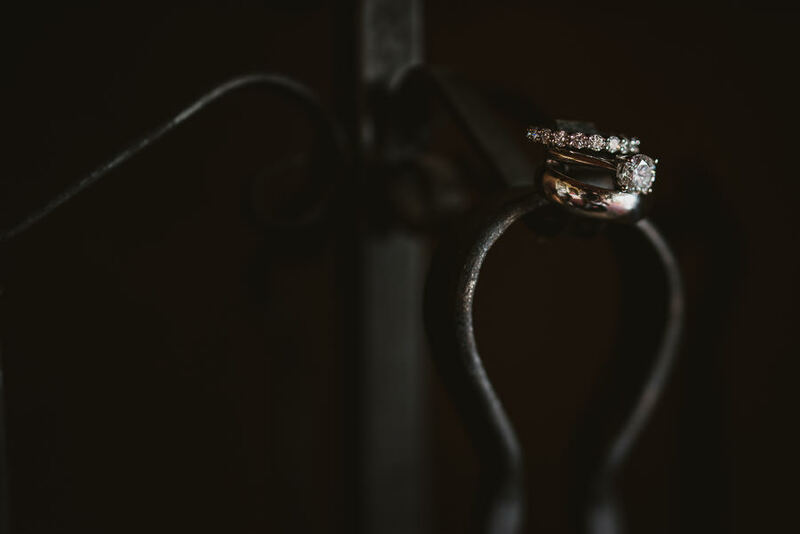 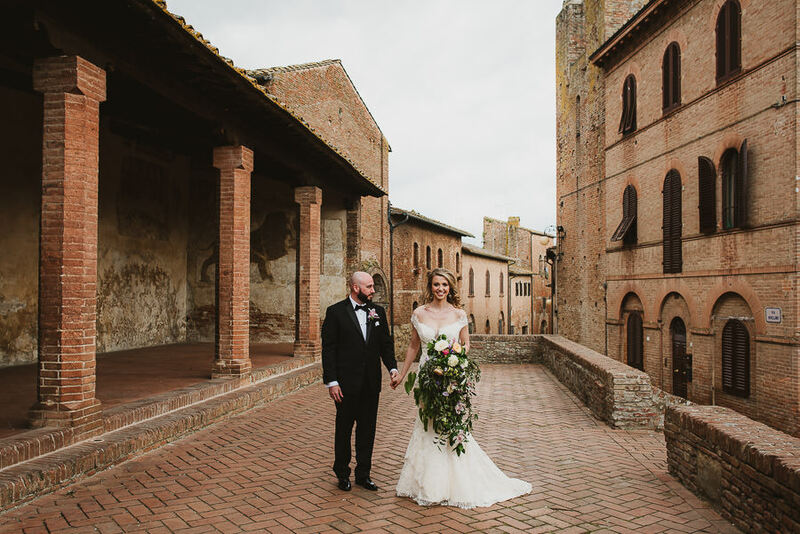 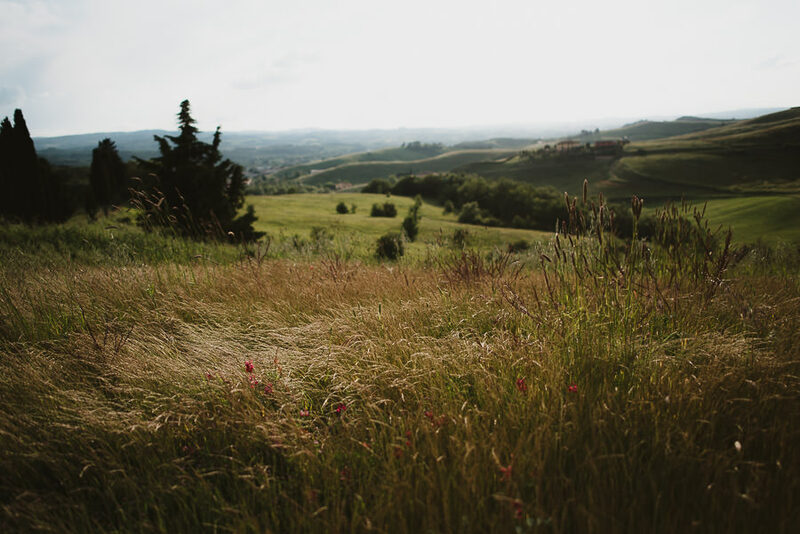 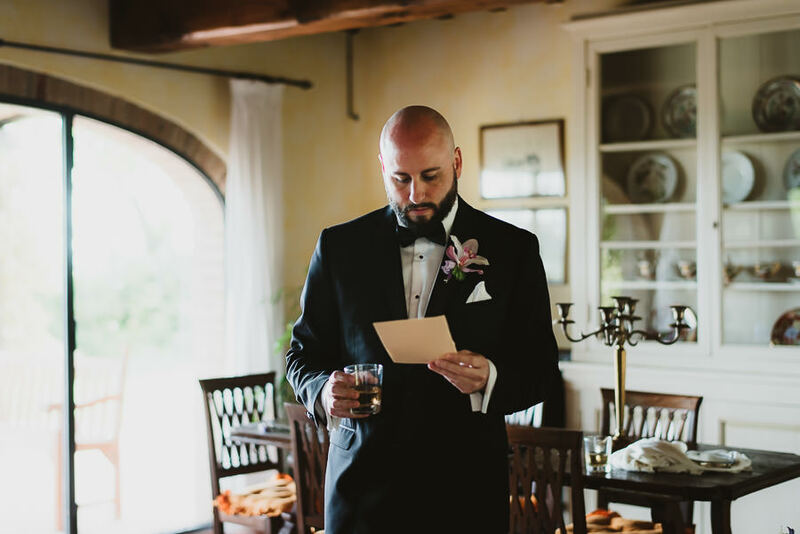 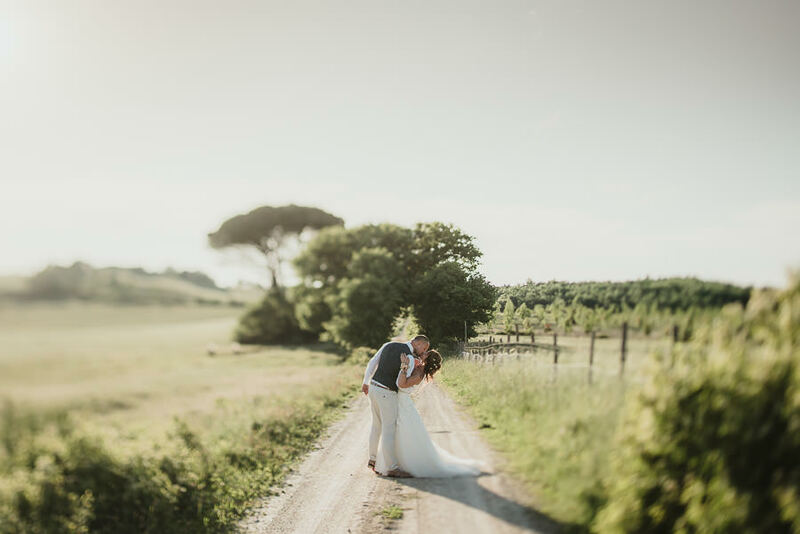 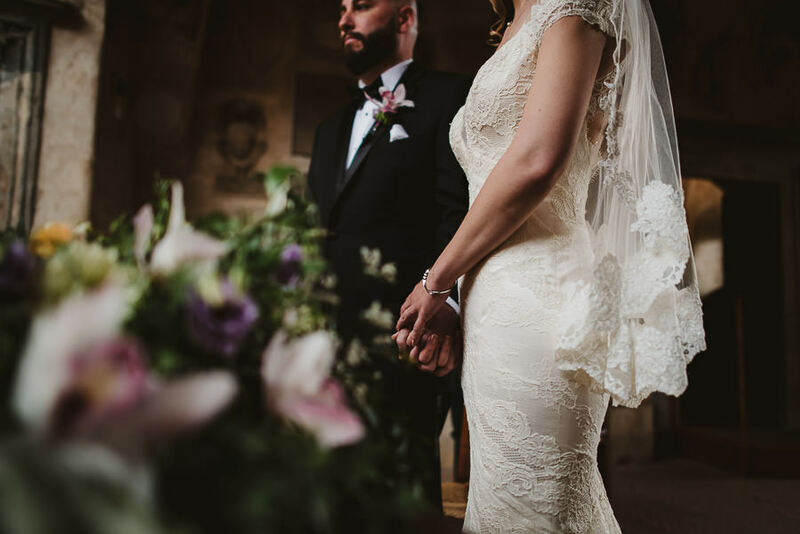 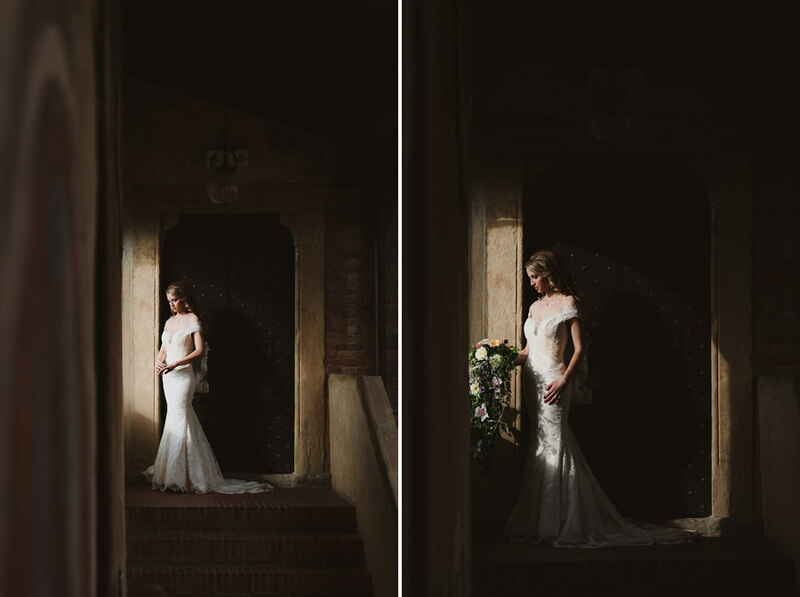 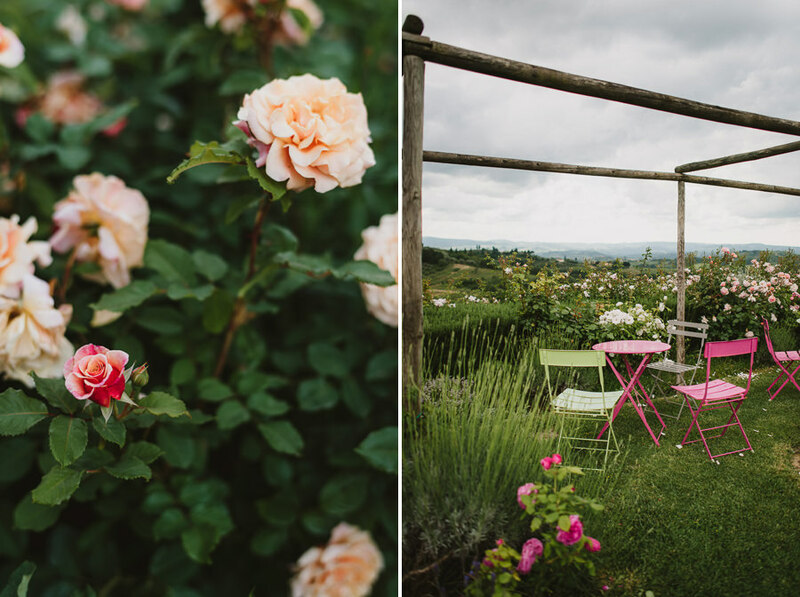 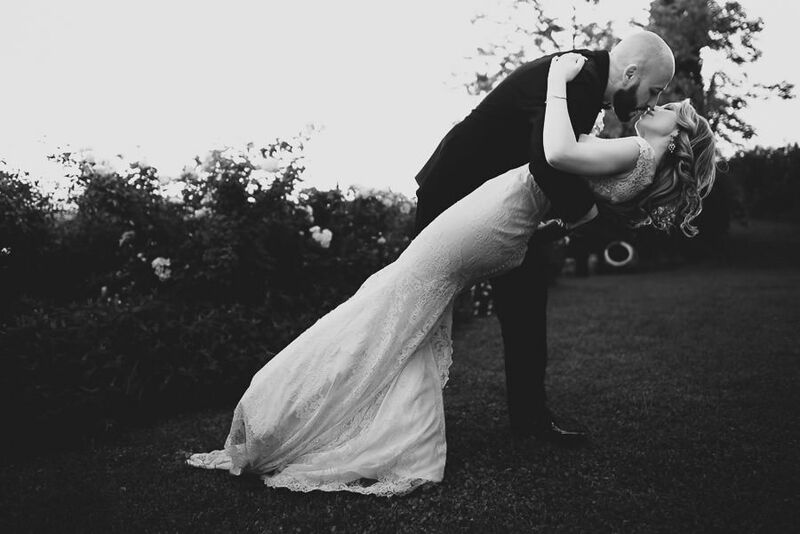 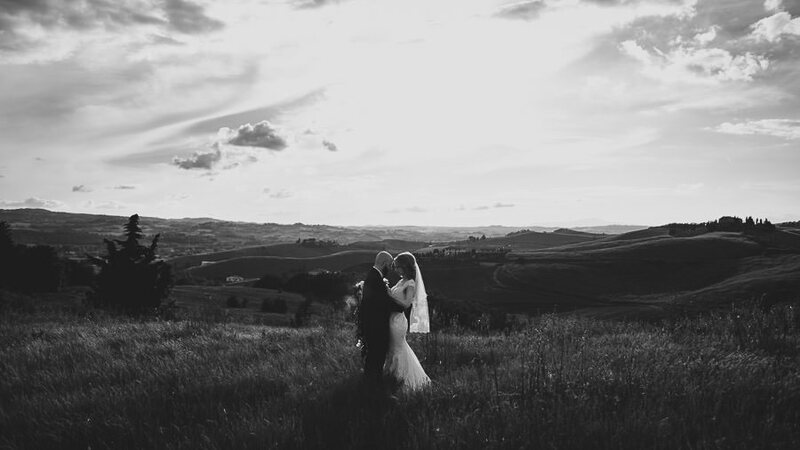 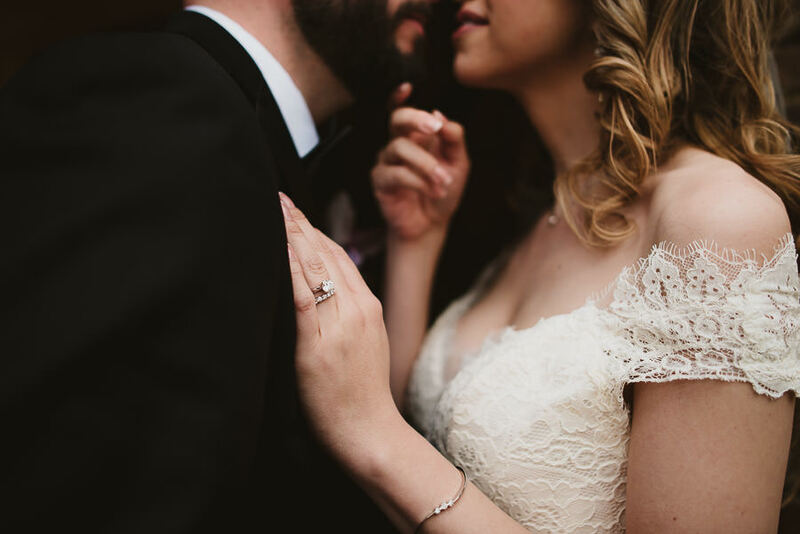 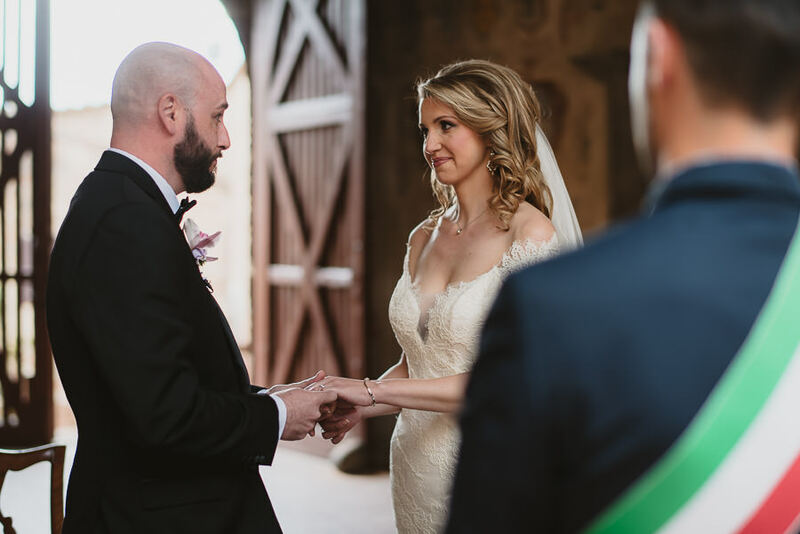 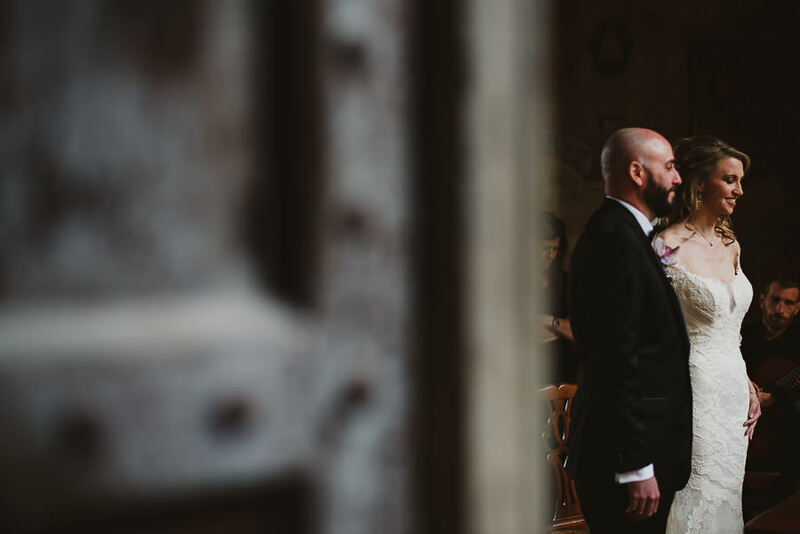 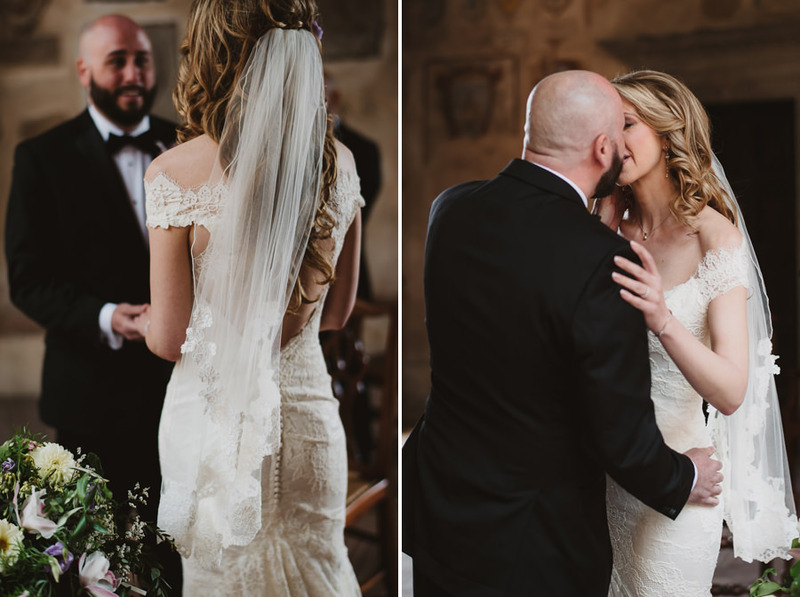 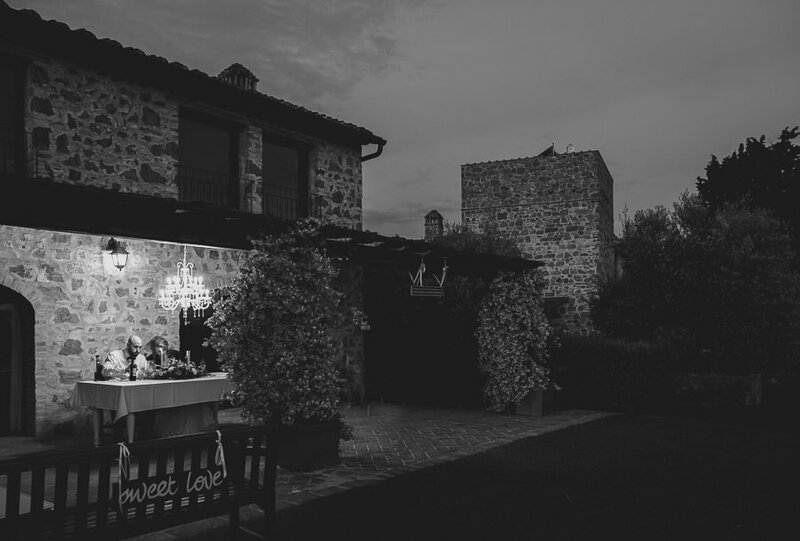 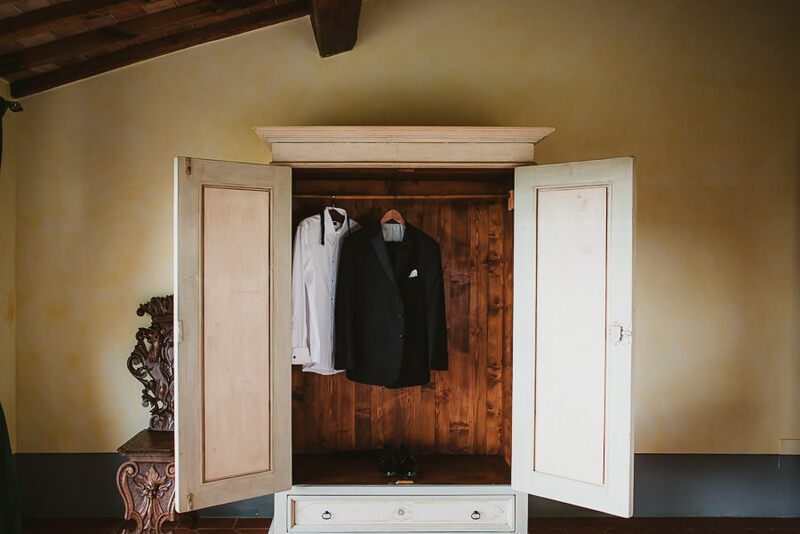 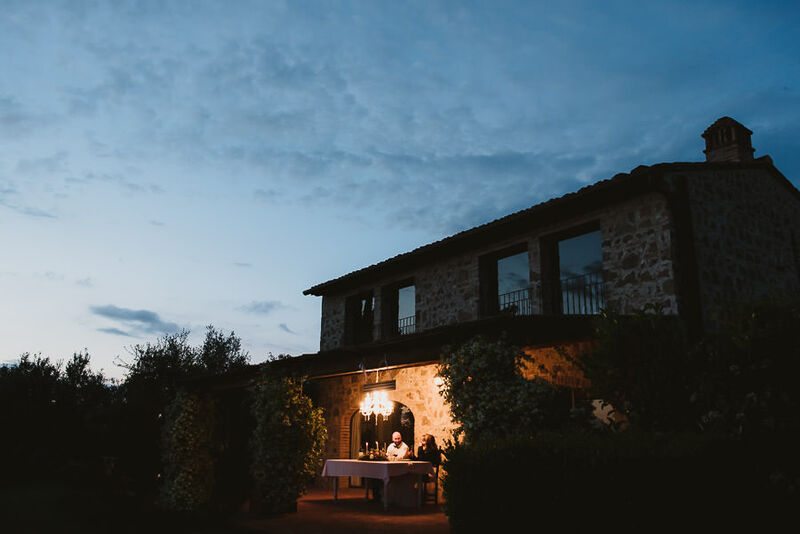 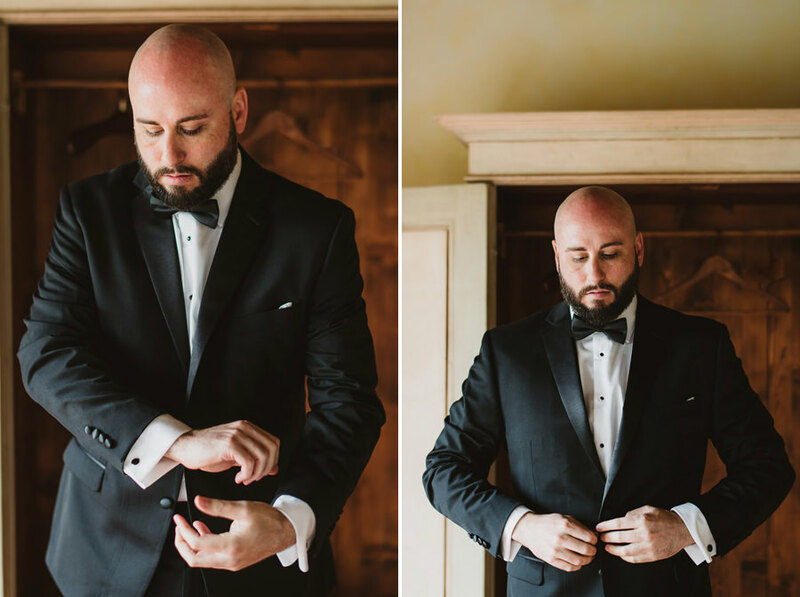 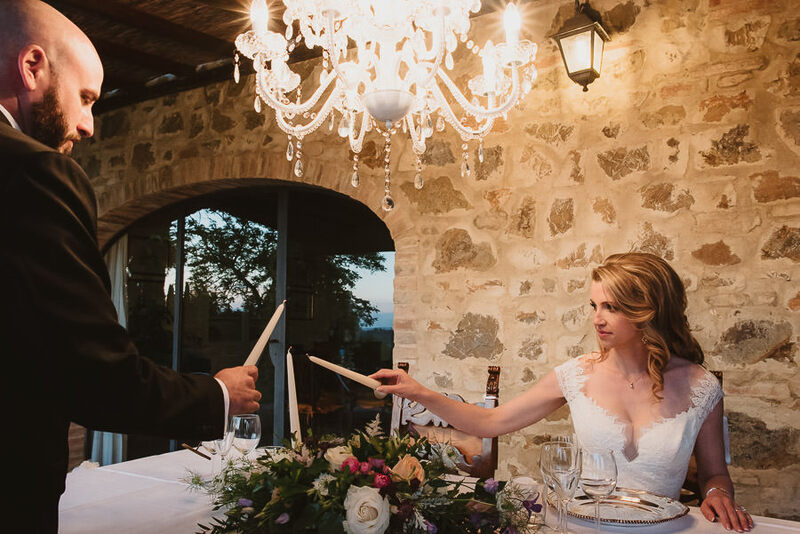 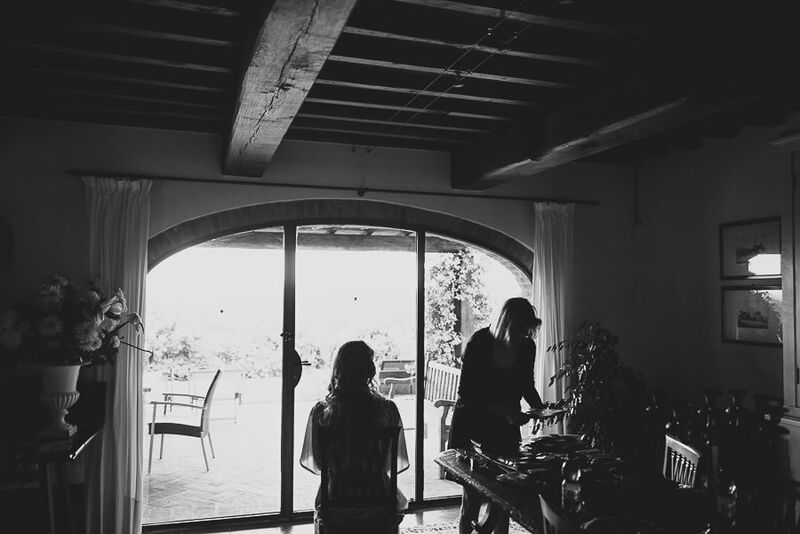 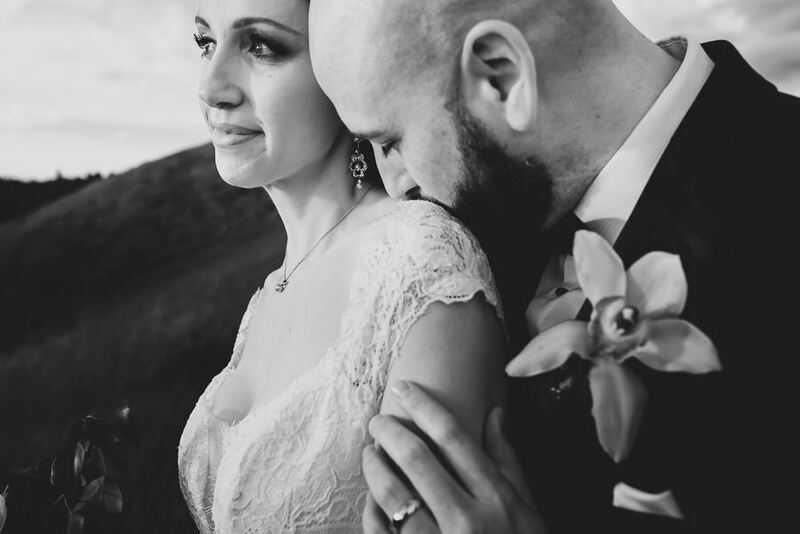 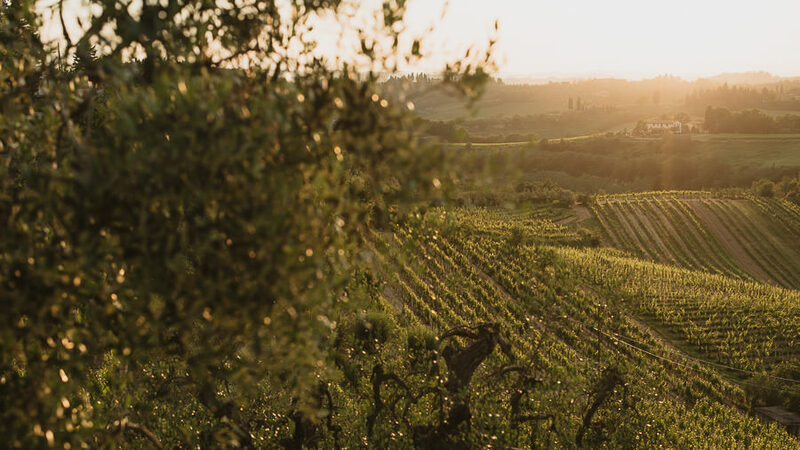 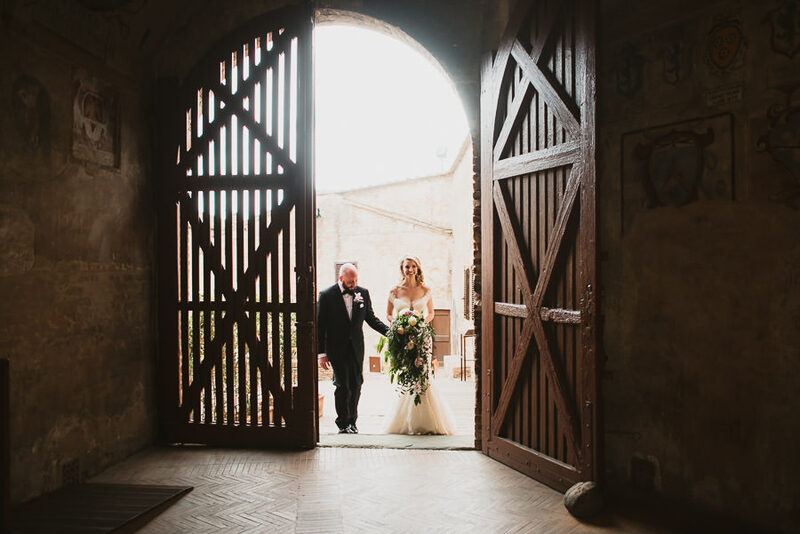 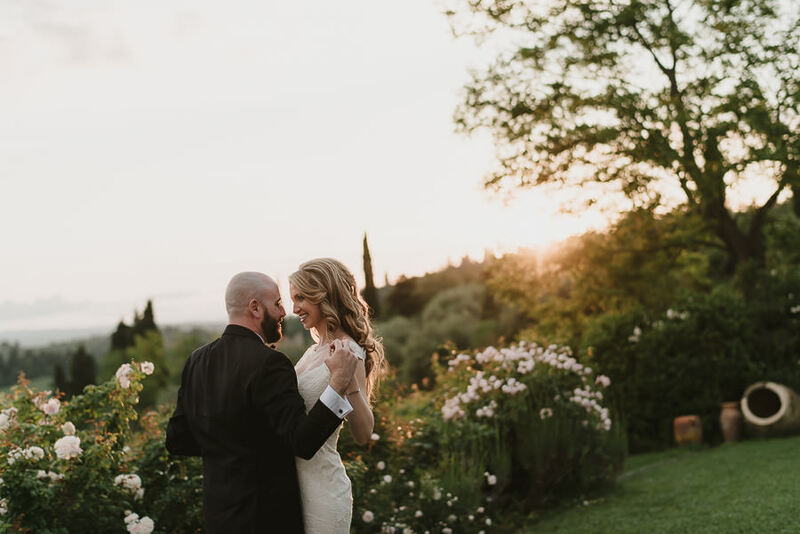 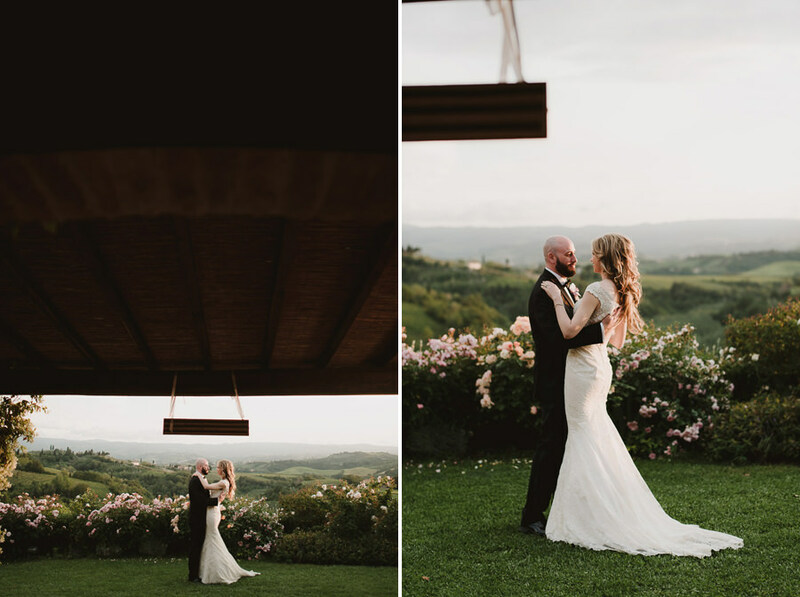 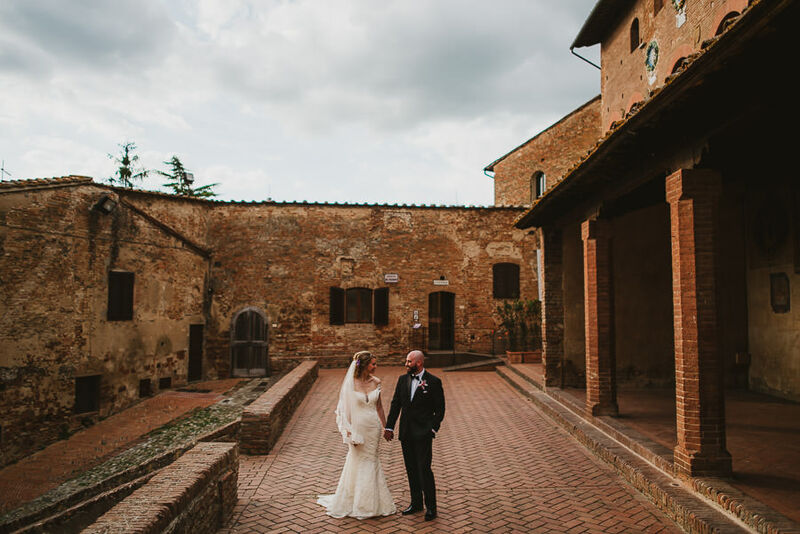 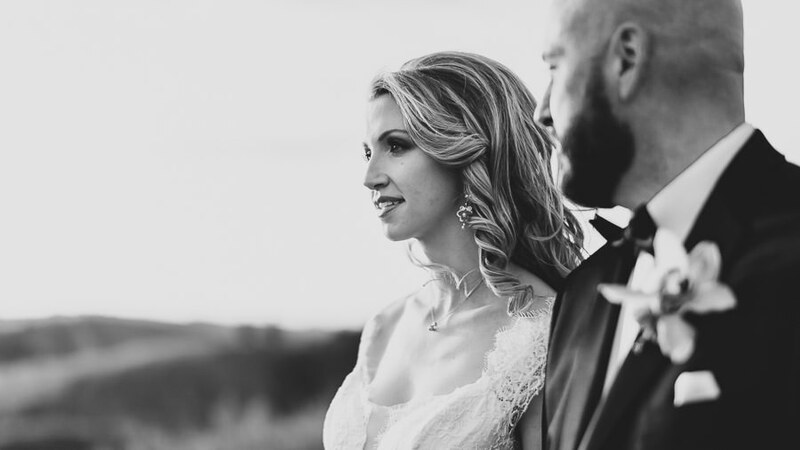 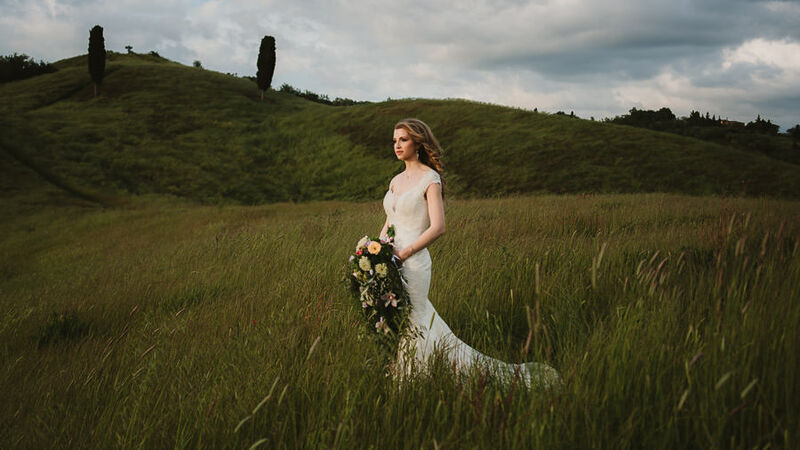 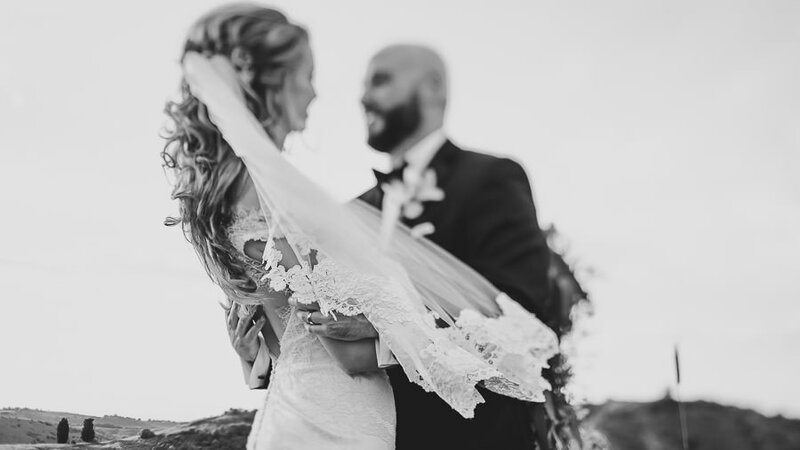 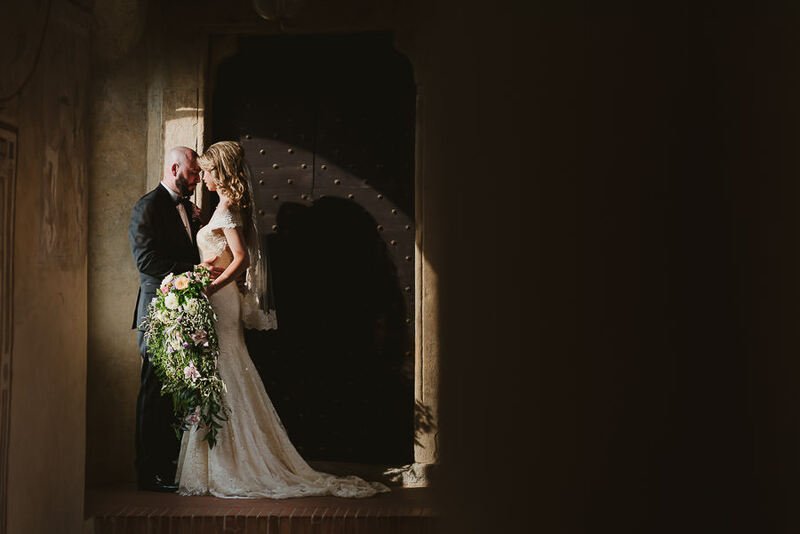 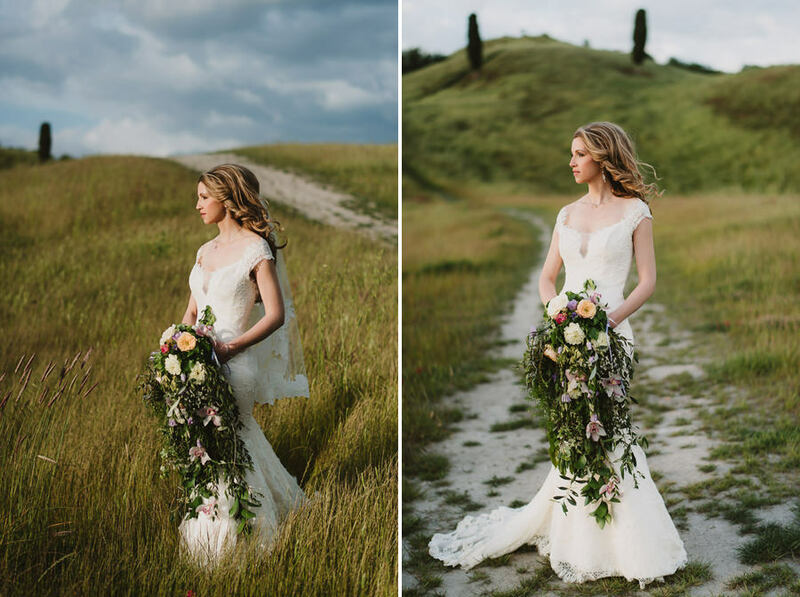 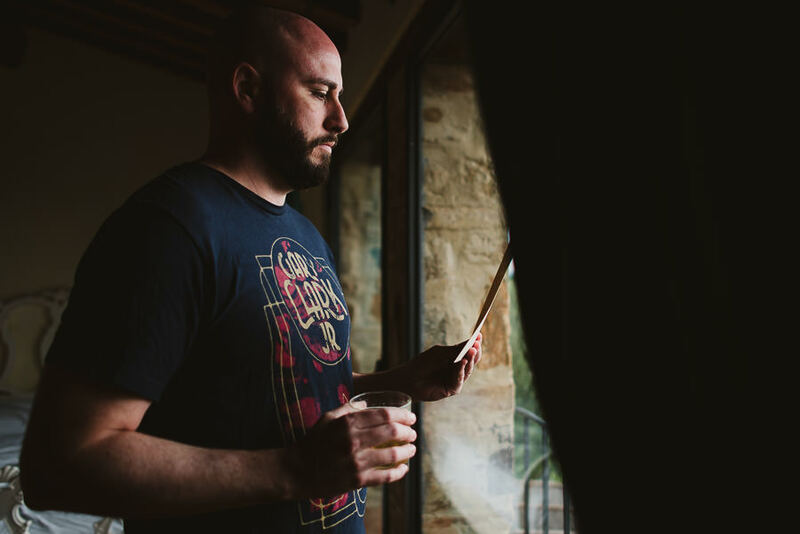 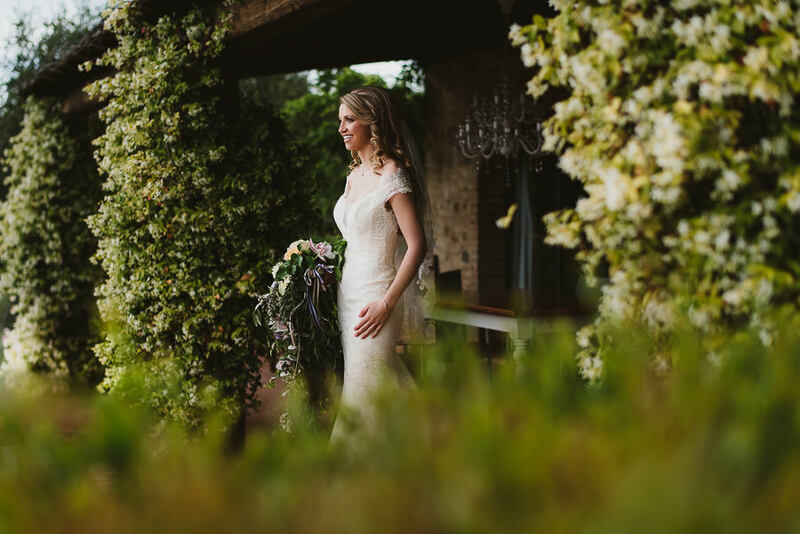 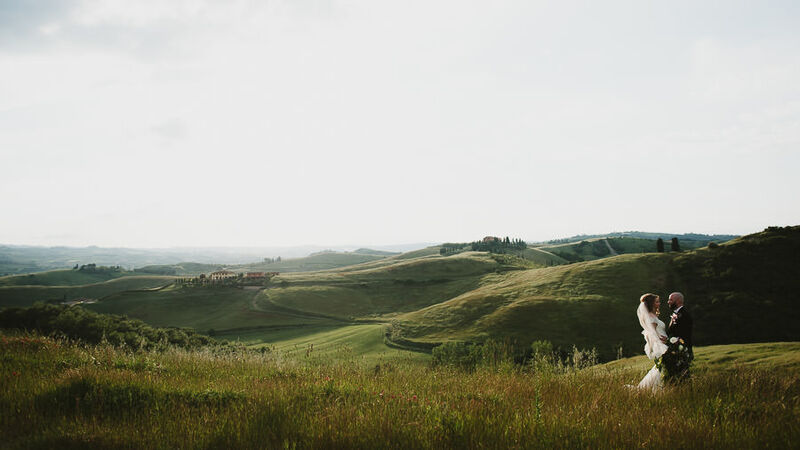 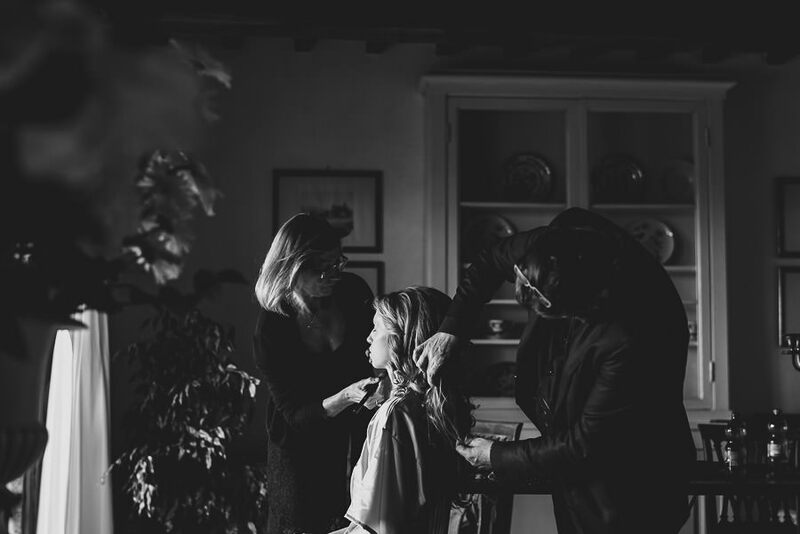 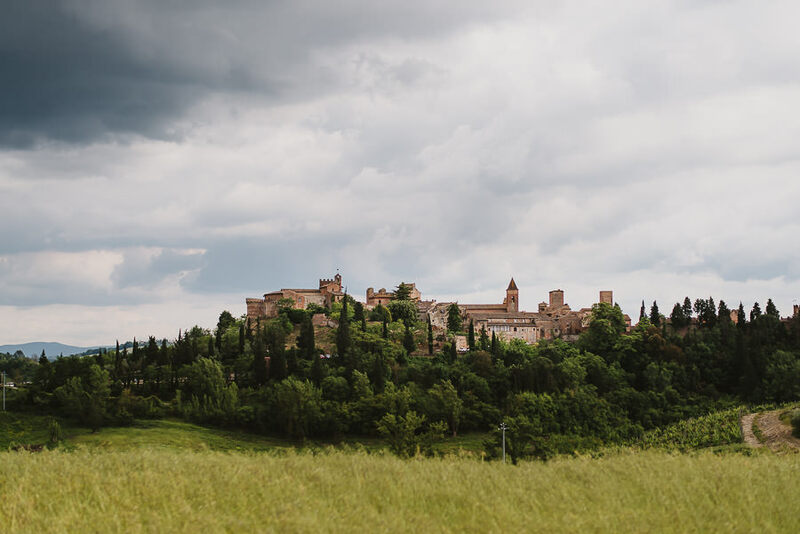 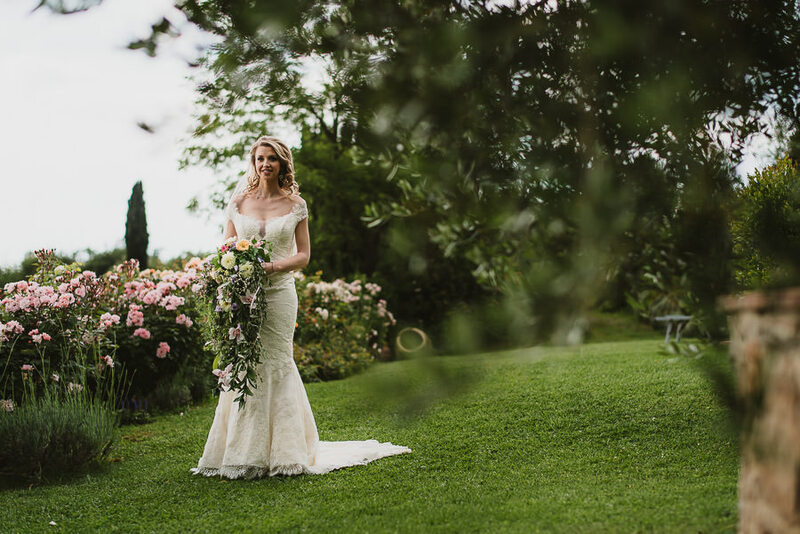 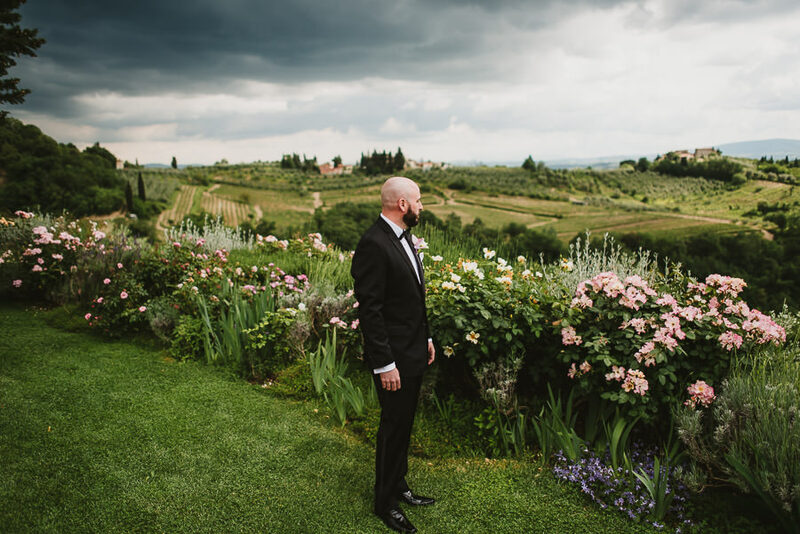 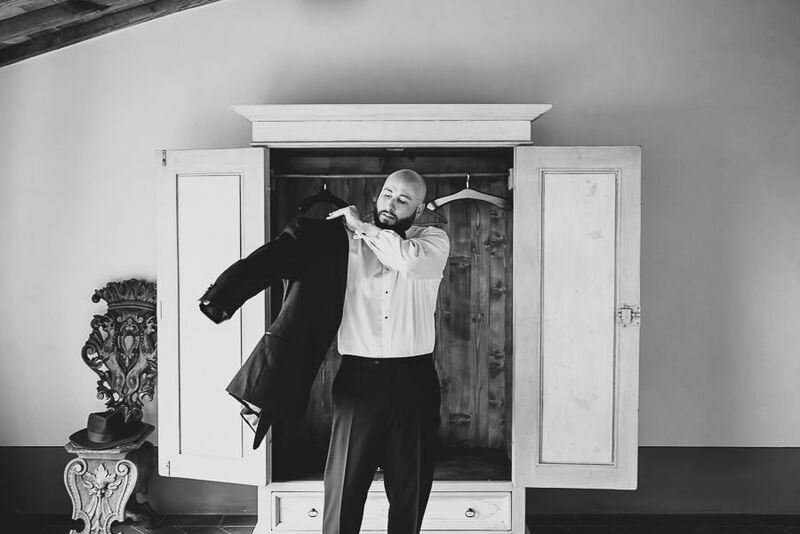 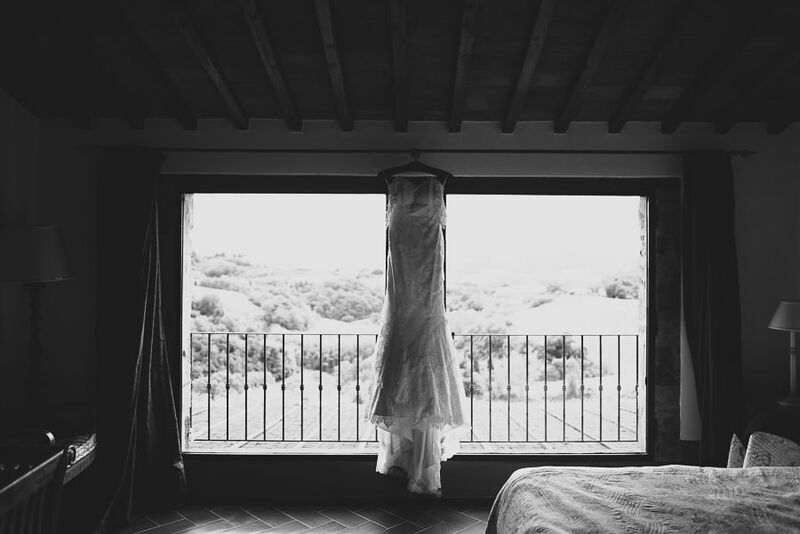 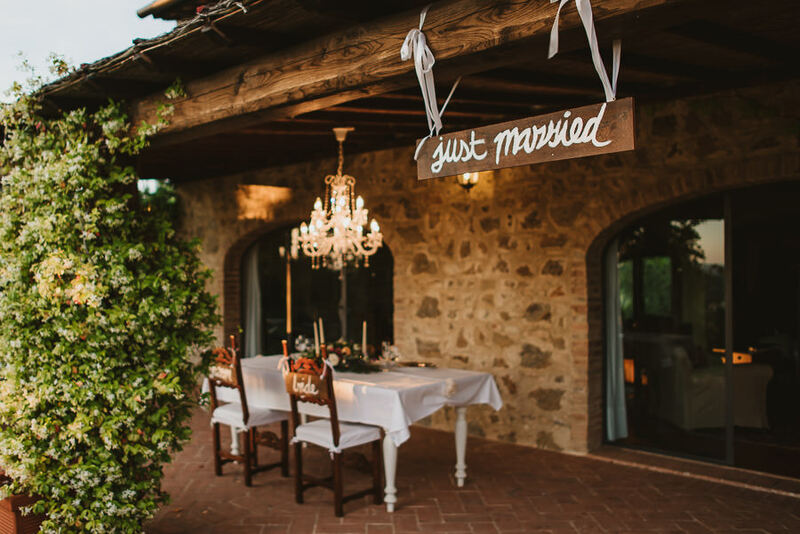 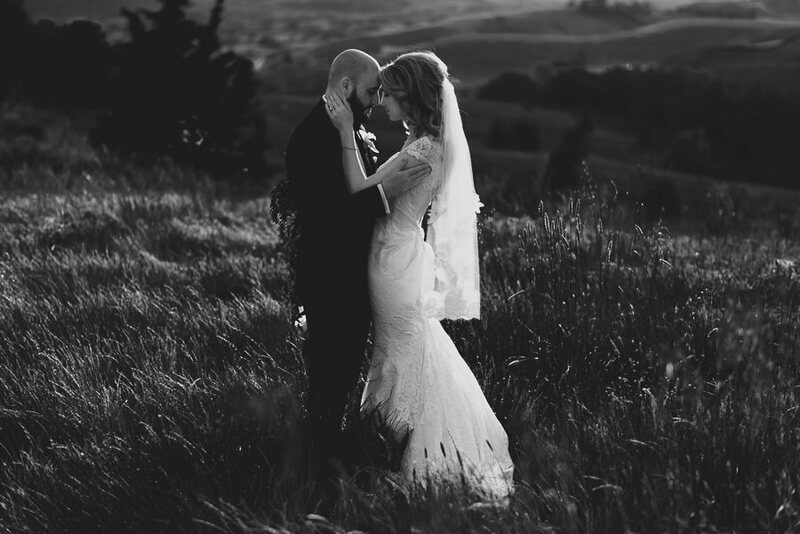 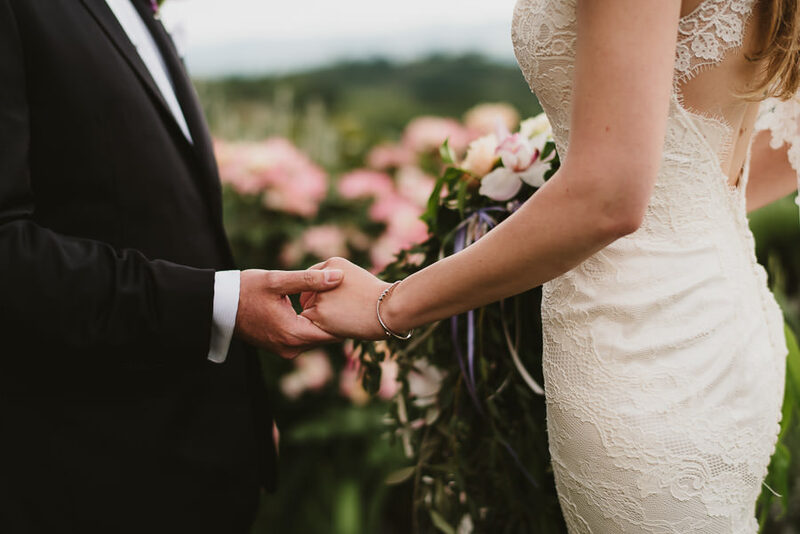 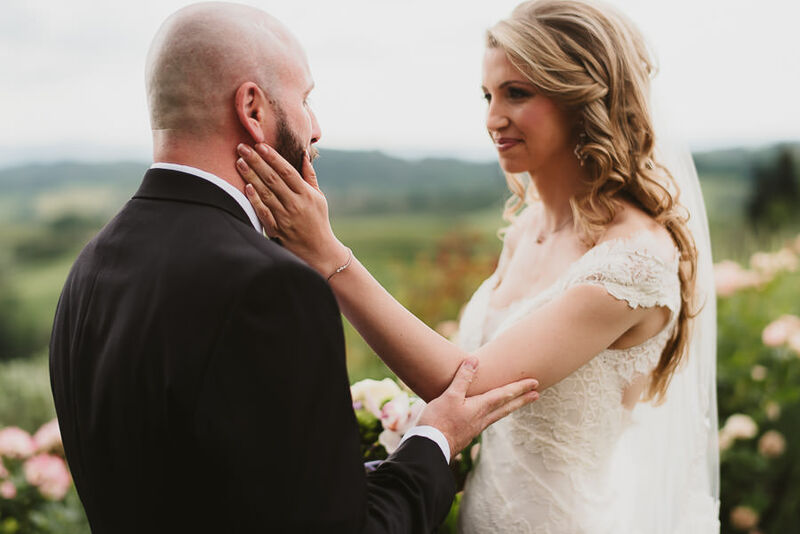 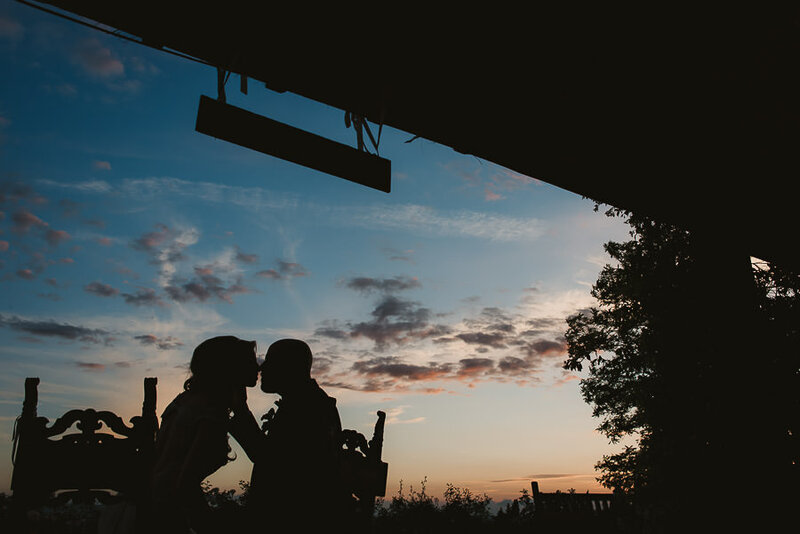 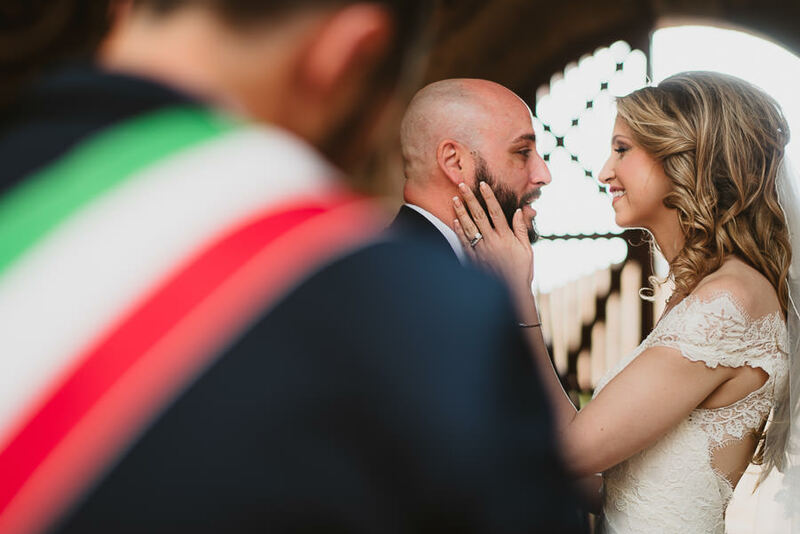 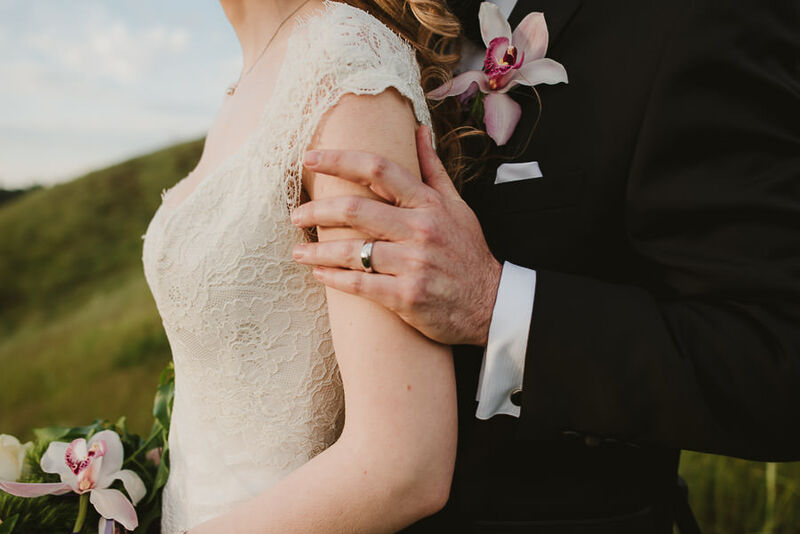 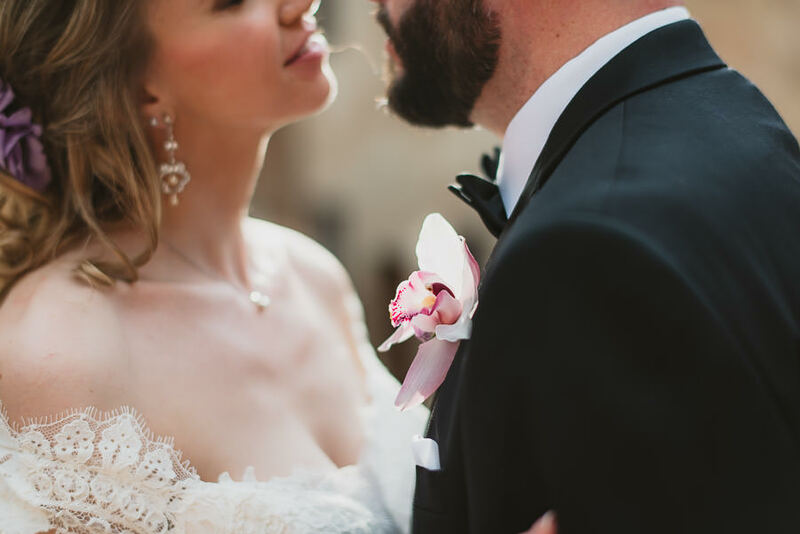 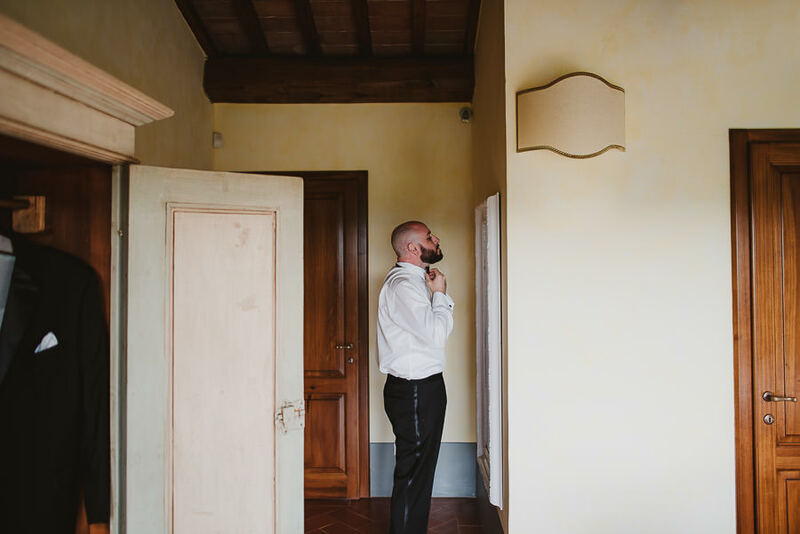 For their romantic Italian elopement in Tuscany they chose the same Villa, surrounded by vineyards and soft green hills. 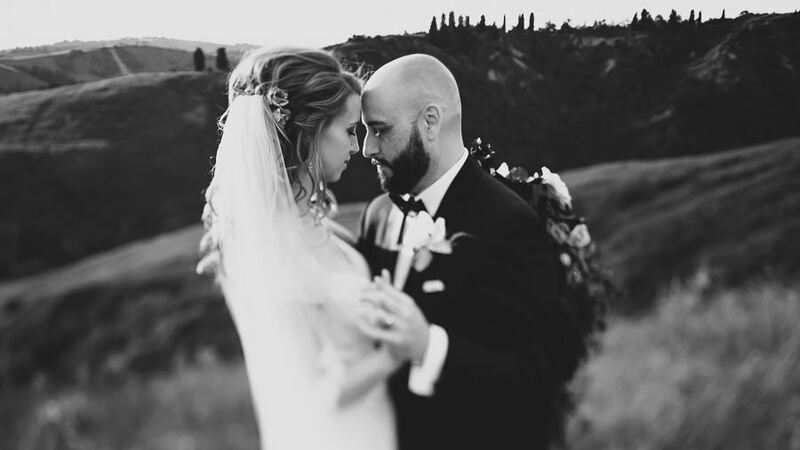 And they contacted Chiara, the same wedding planner that assisted Devon and Mike last year. 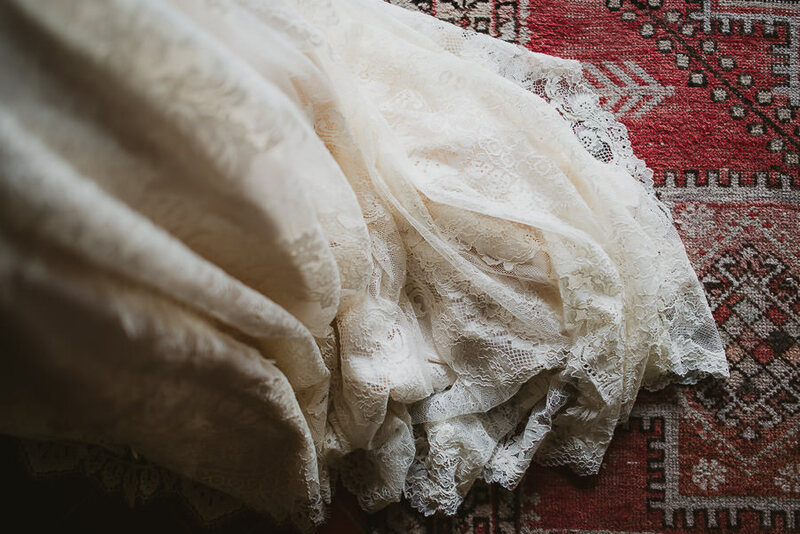 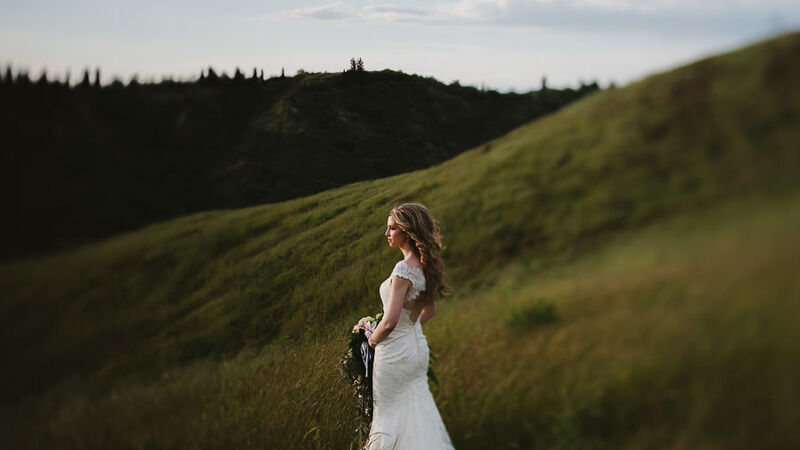 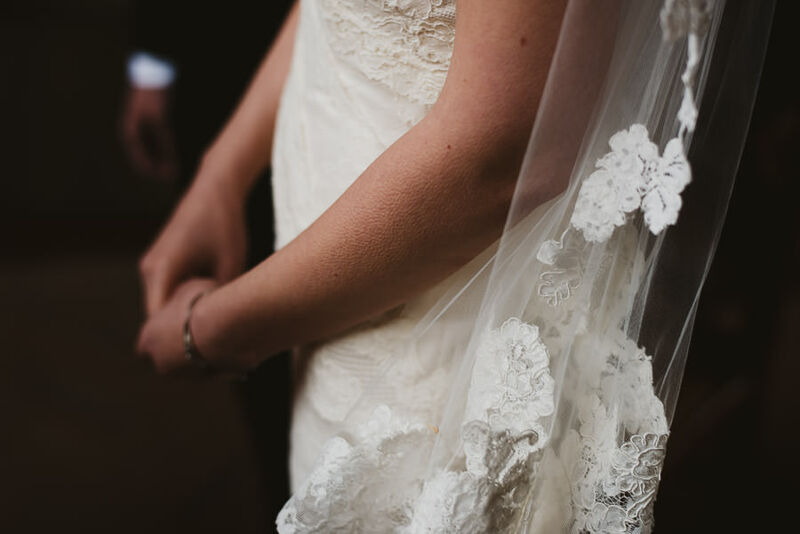 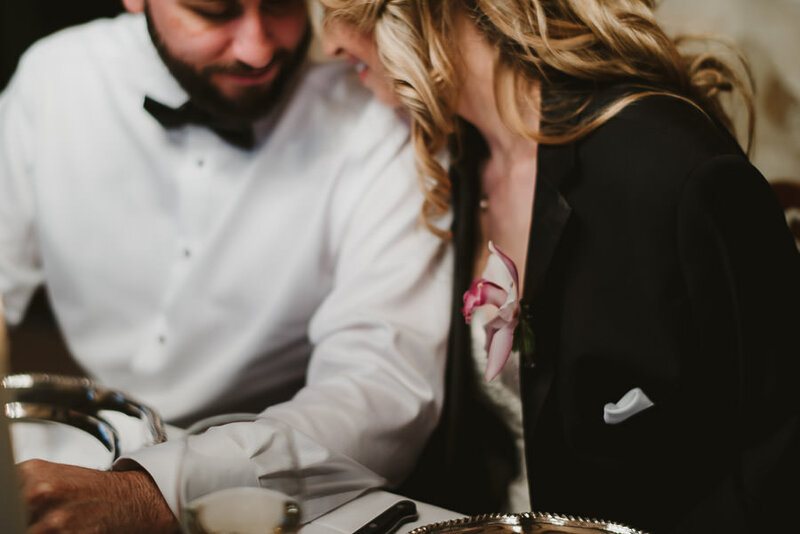 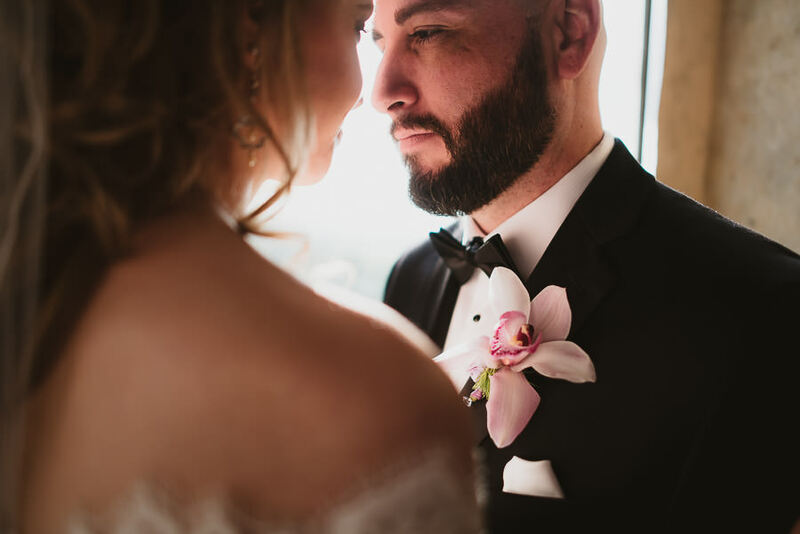 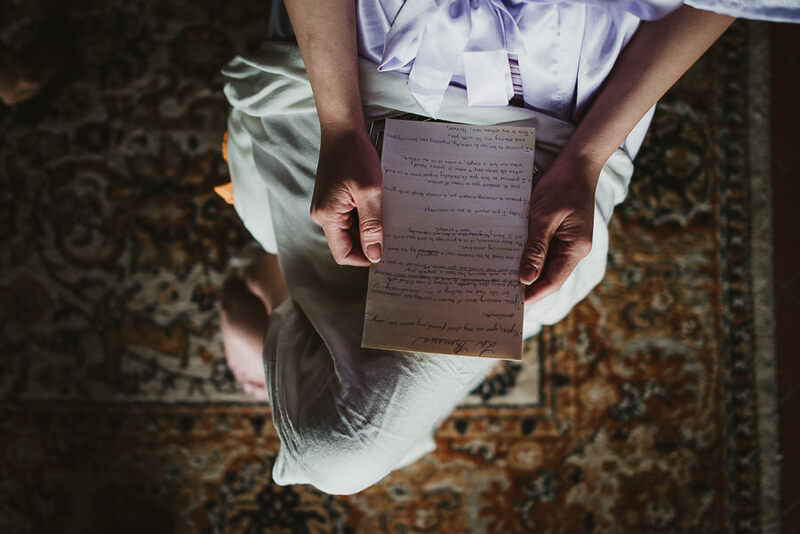 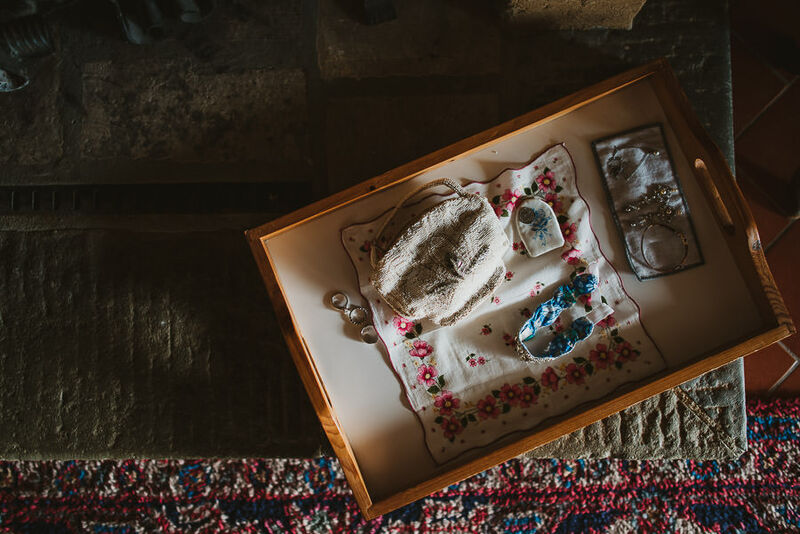 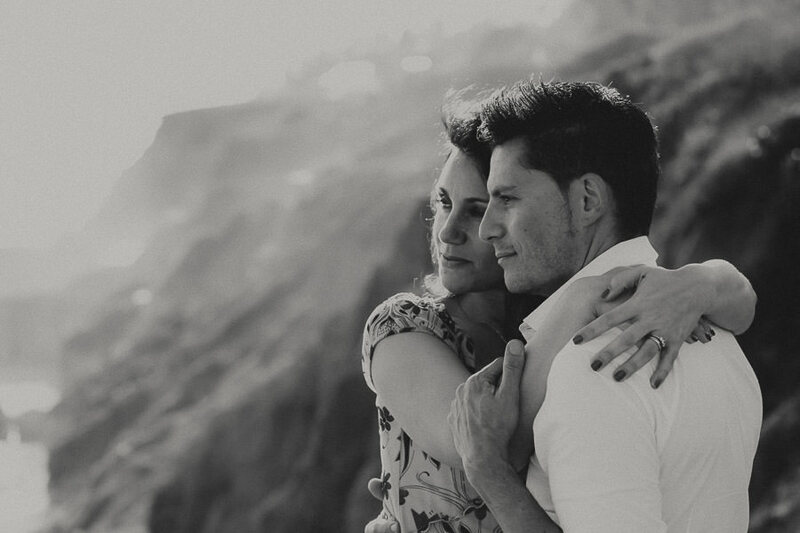 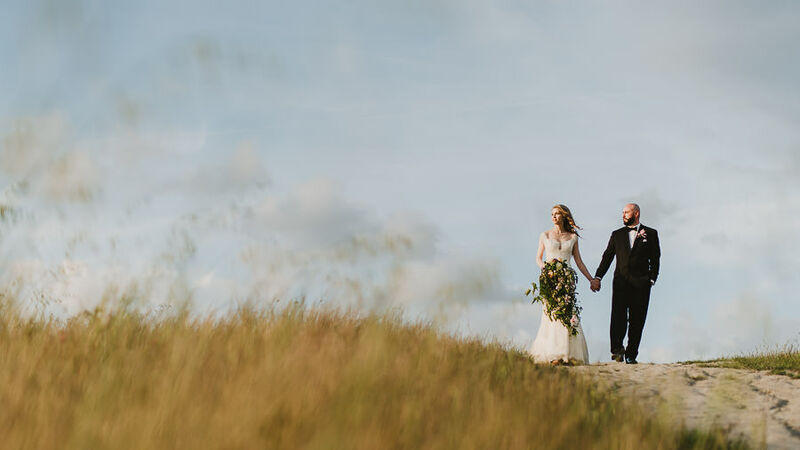 The inspiration for this elopement (as well as previous one) comes from bohemian ideas. 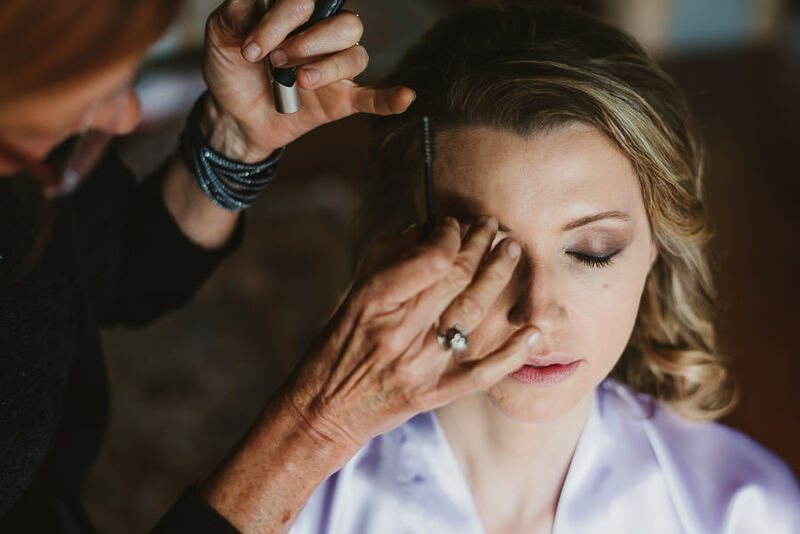 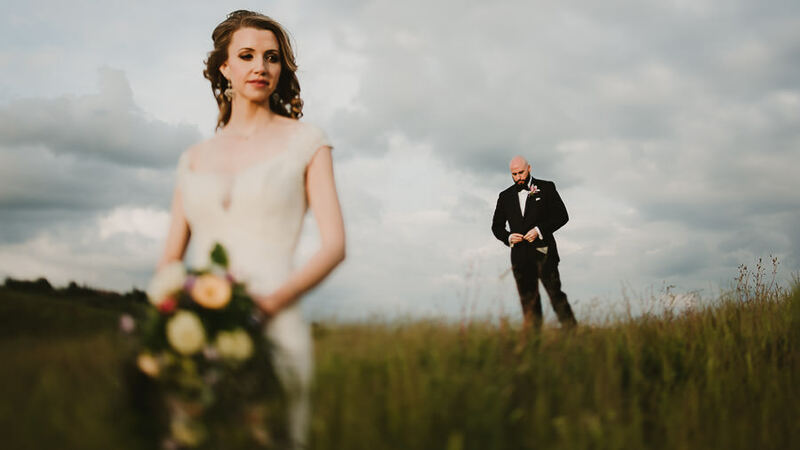 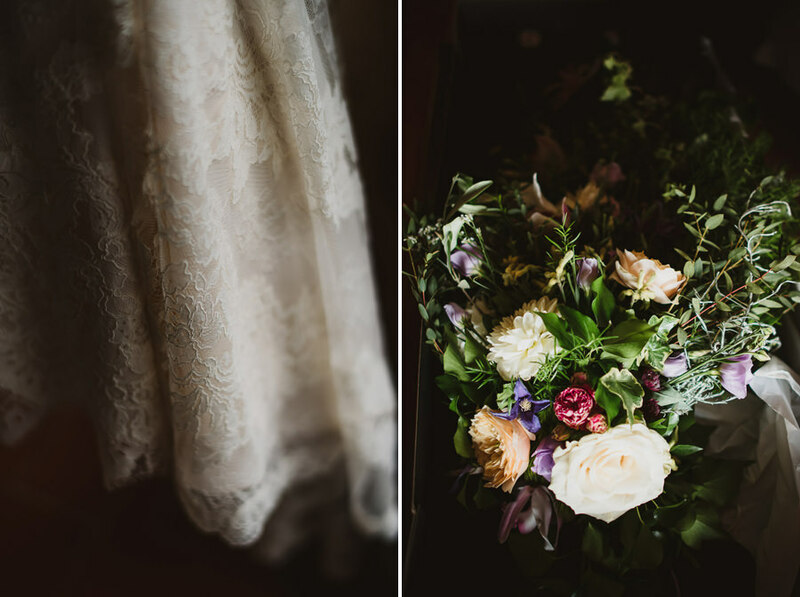 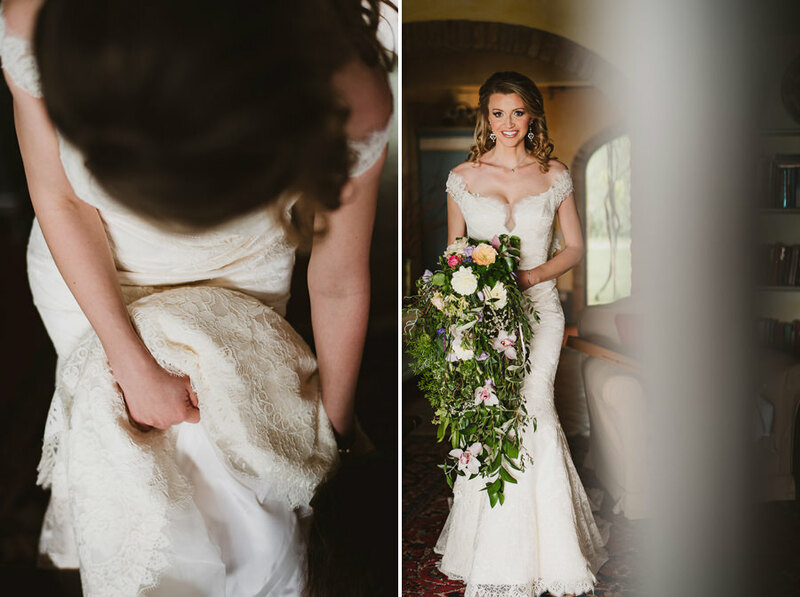 As such, Tanya held a colorful rustic bouquet, with sweet romantic tones; and donned a romantic, tight lace wedding dress to complete the boho chic mood. 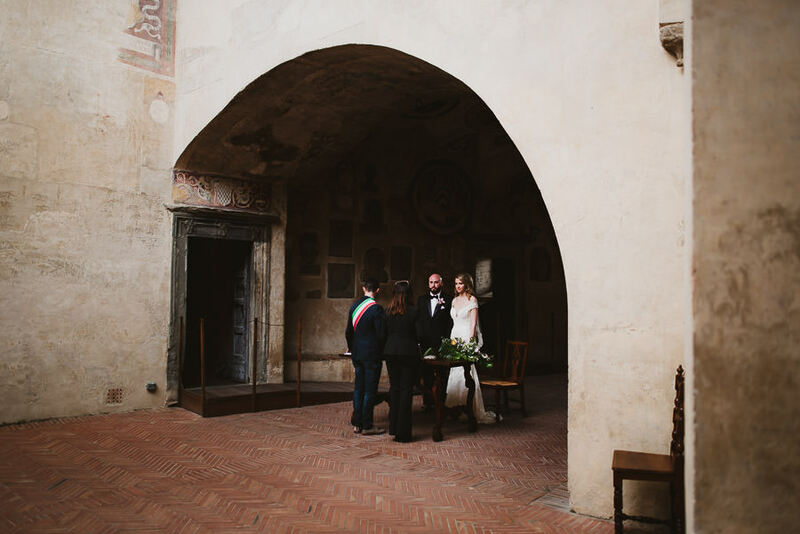 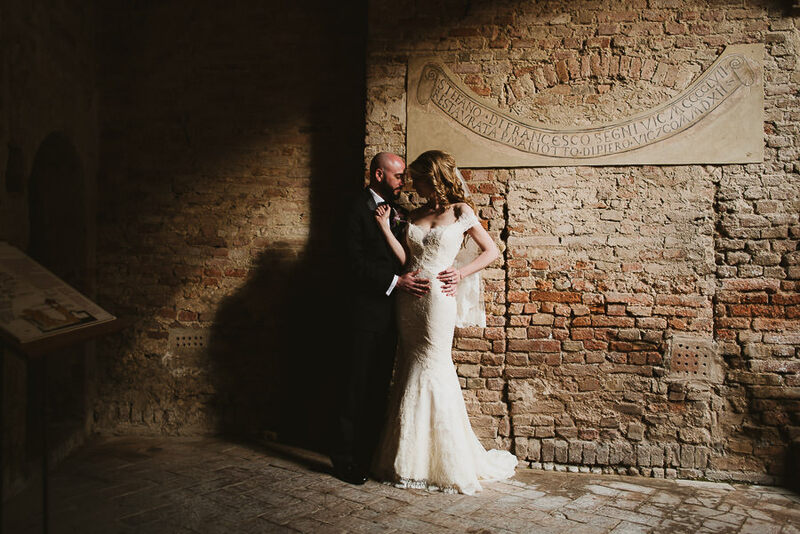 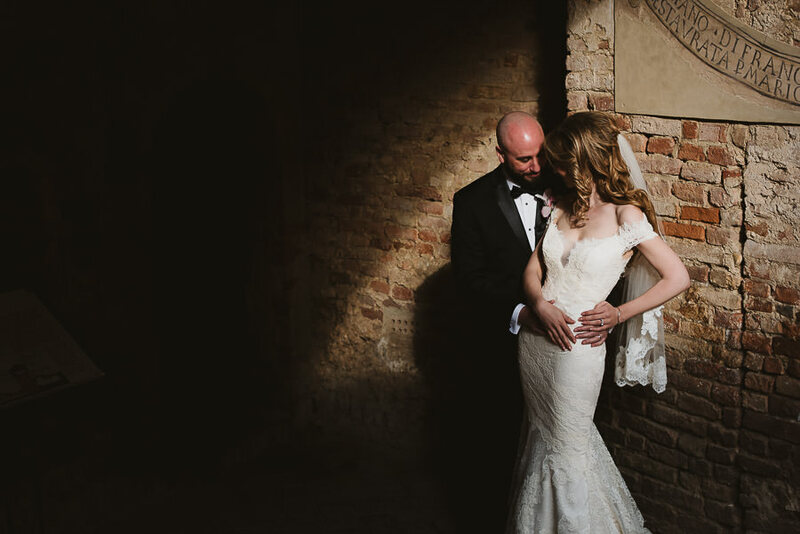 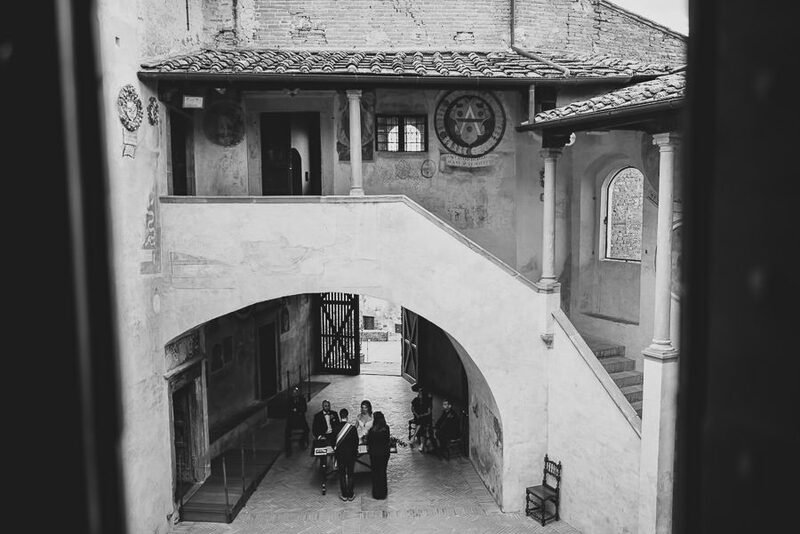 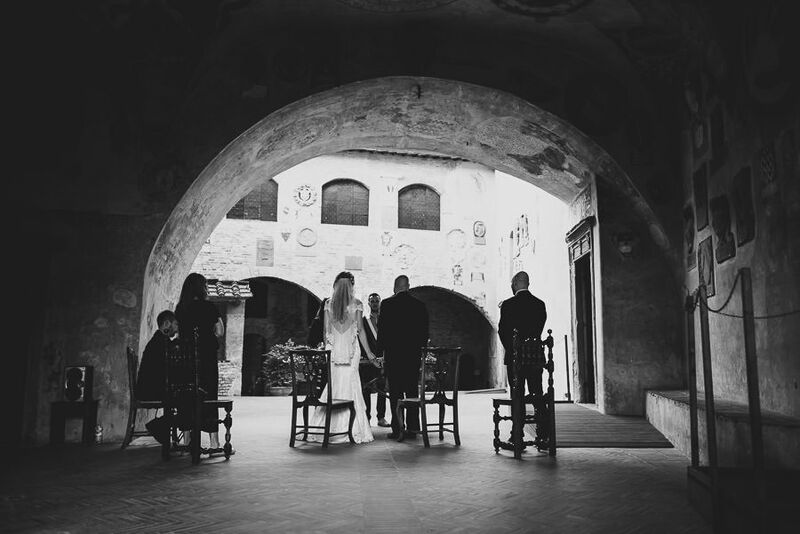 The touching ceremony was celebrated in the little town of Certaldo, inside the gorgeous Palazzo Pretorio. 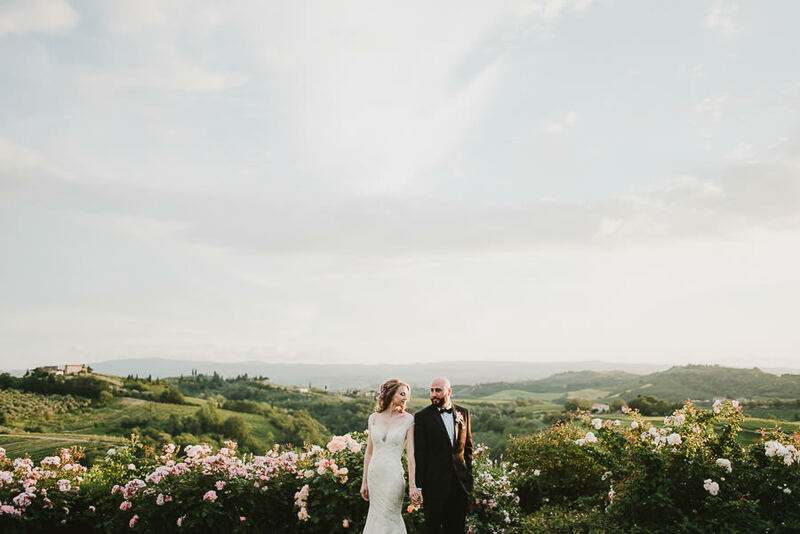 Later we took a walk during which the Tuscan countryside became a magic backdrop. 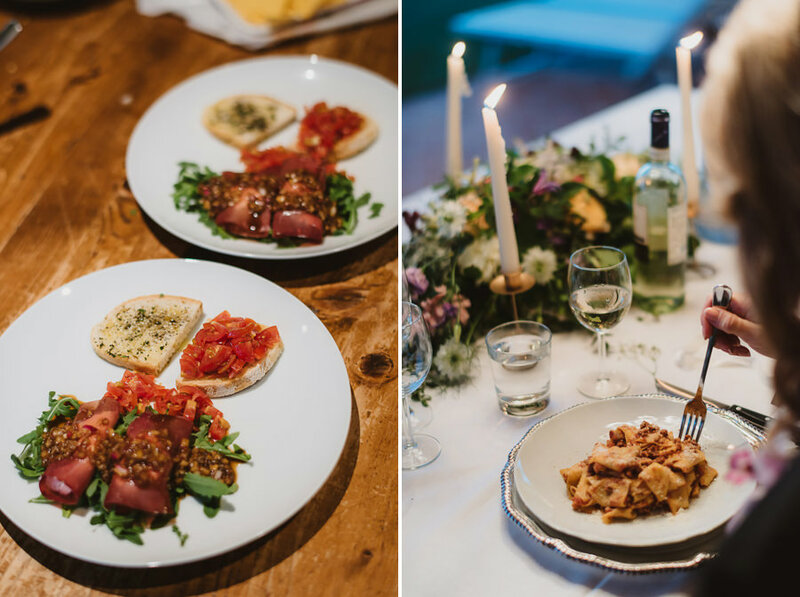 The evening concluded with a romantic candlelight dinner. 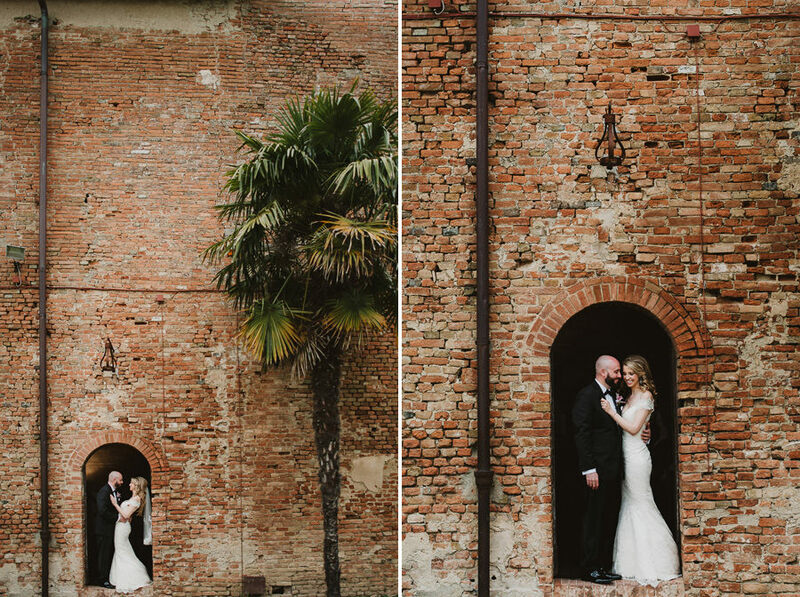 Here, enjoy the celebration of their love story though some of my favorites! 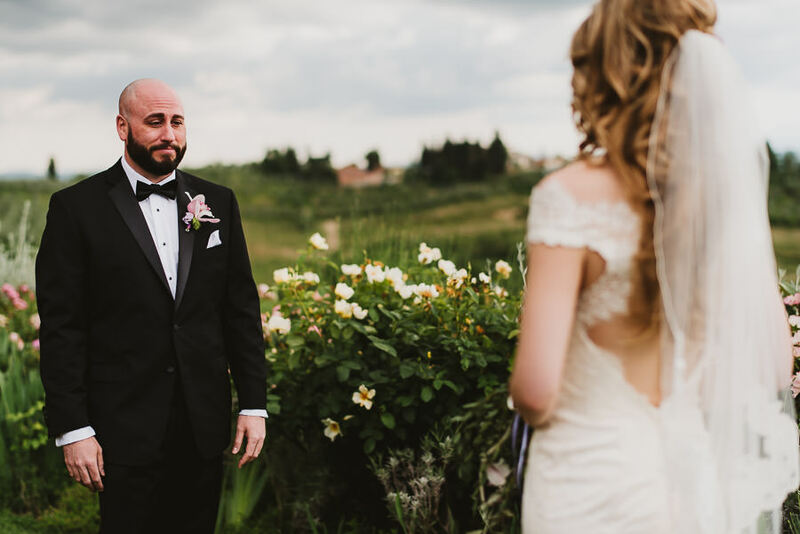 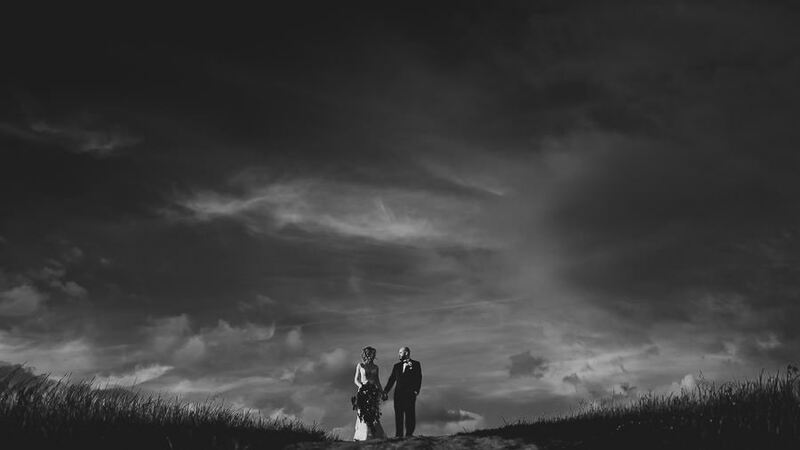 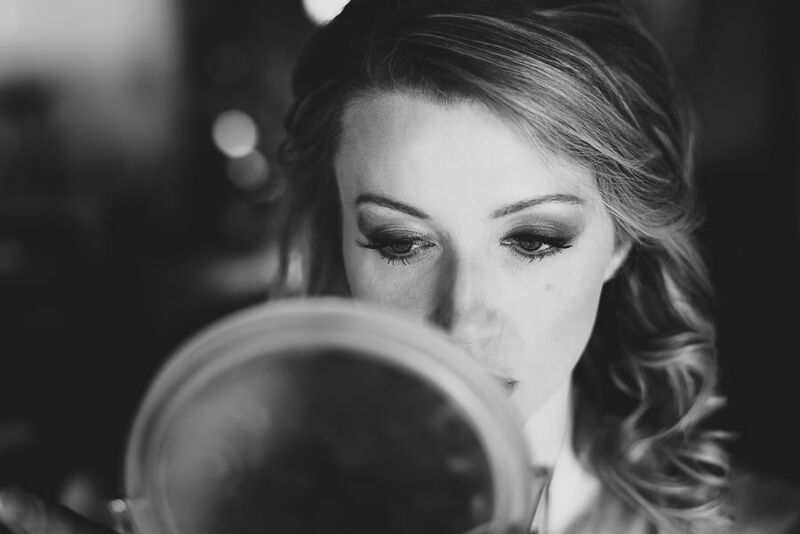 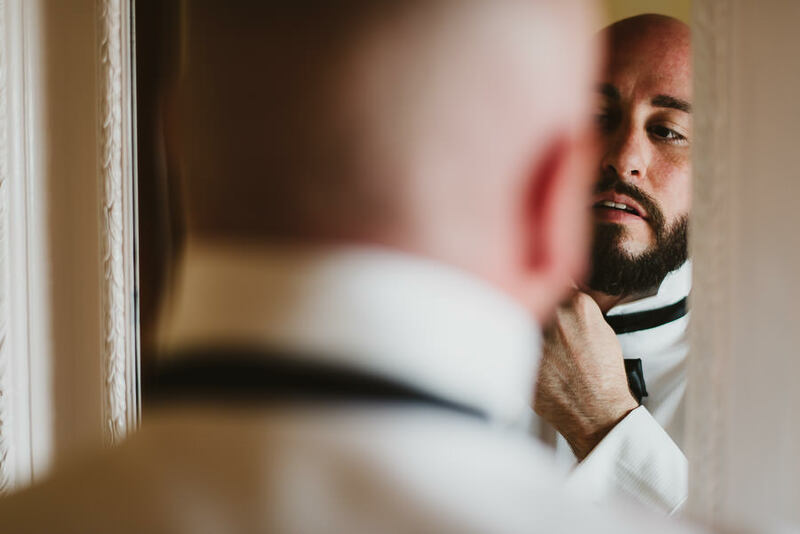 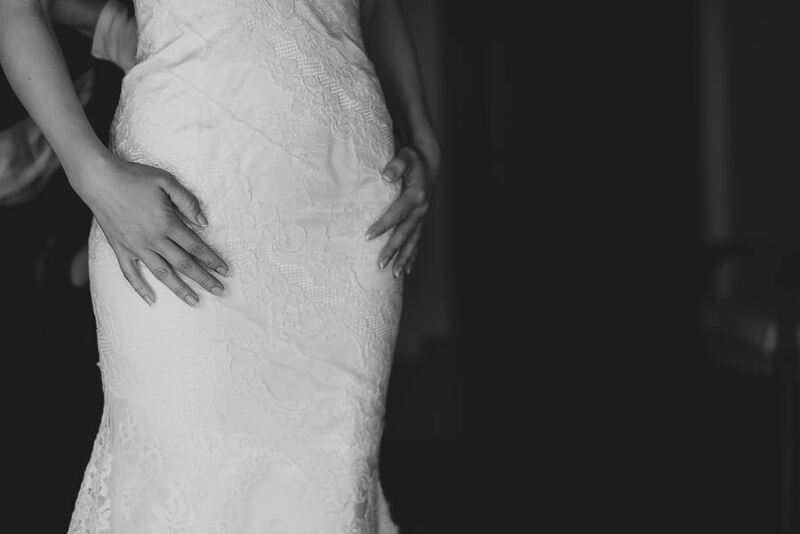 A huge thanks to Matteo Castelluccia that shot the video of this wedding. 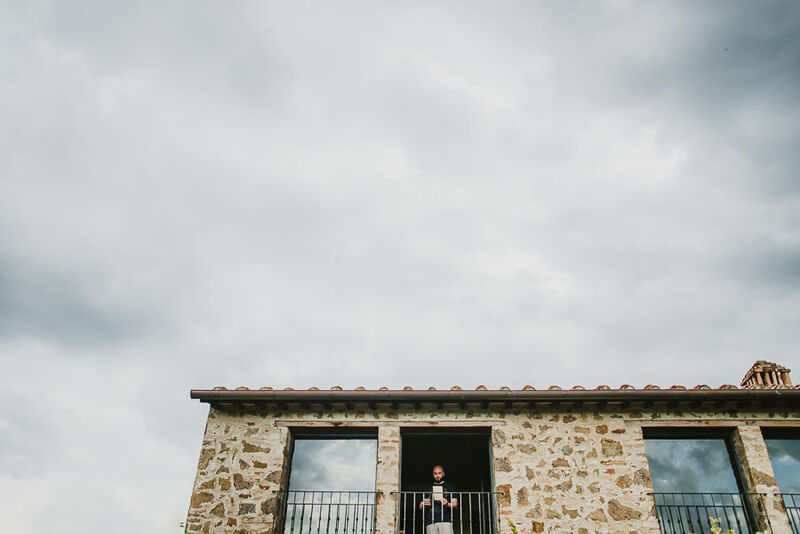 It’s always a relaxing, fun priviledge work with him! 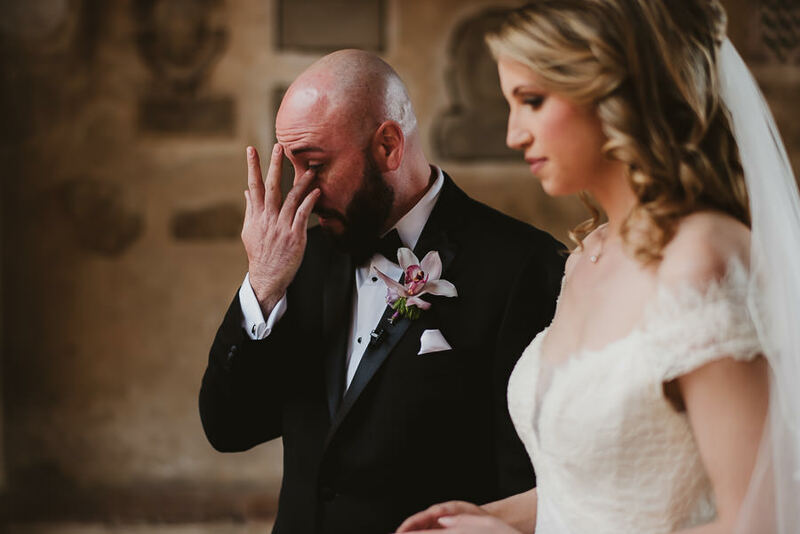 so much emotions in those pictures, beautiful work! 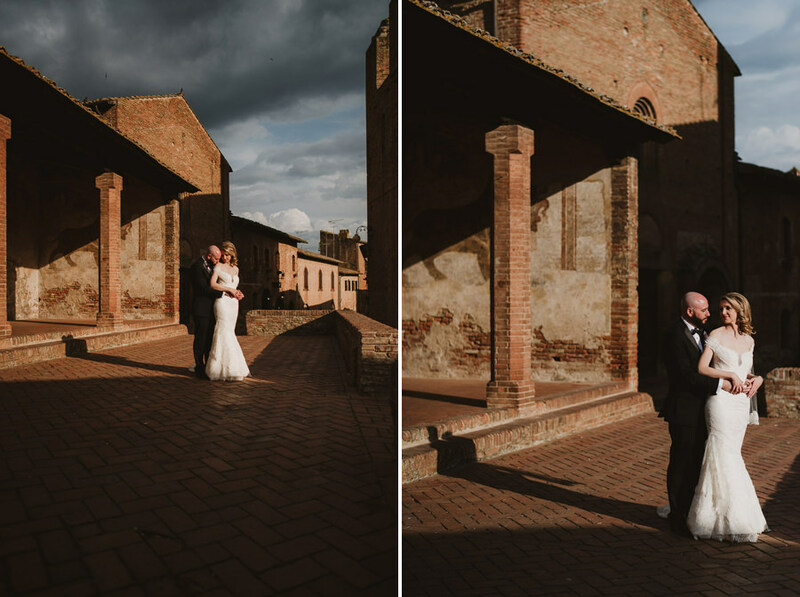 Amazing story and photos! 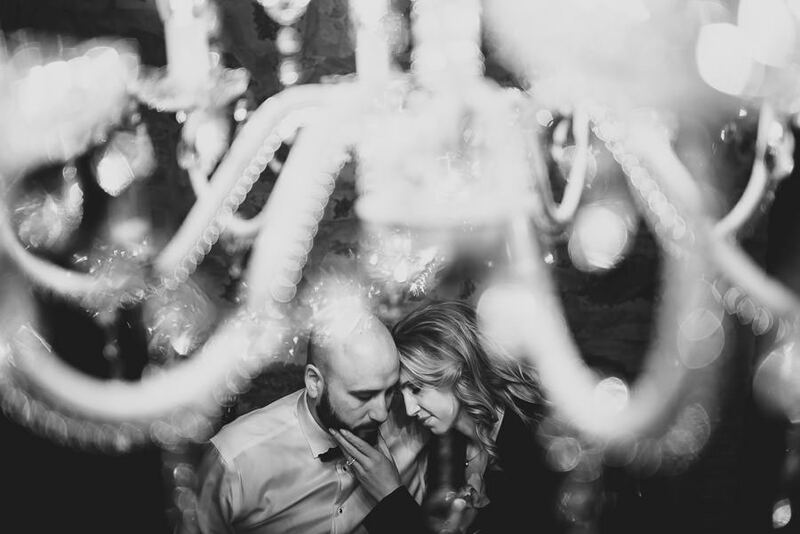 I really like your photos they are full of love and romantic! 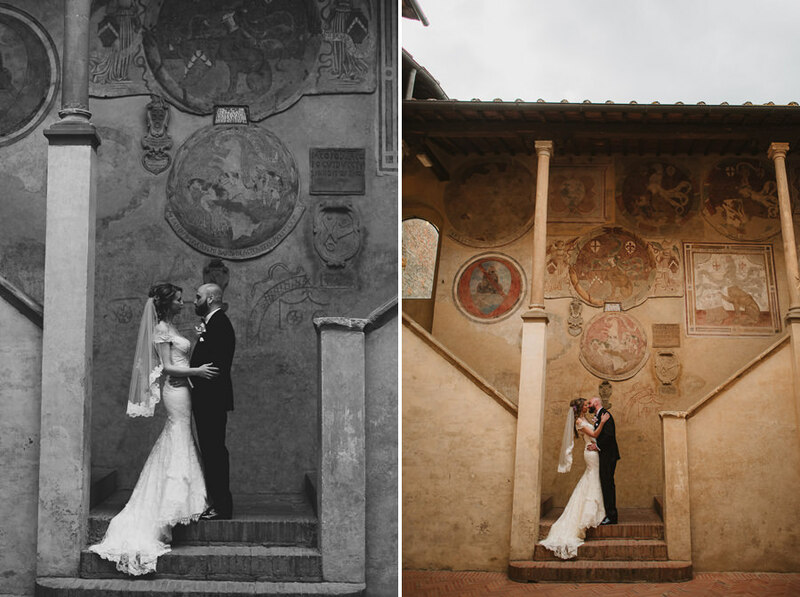 And I really understand why the couple had chosen this place!